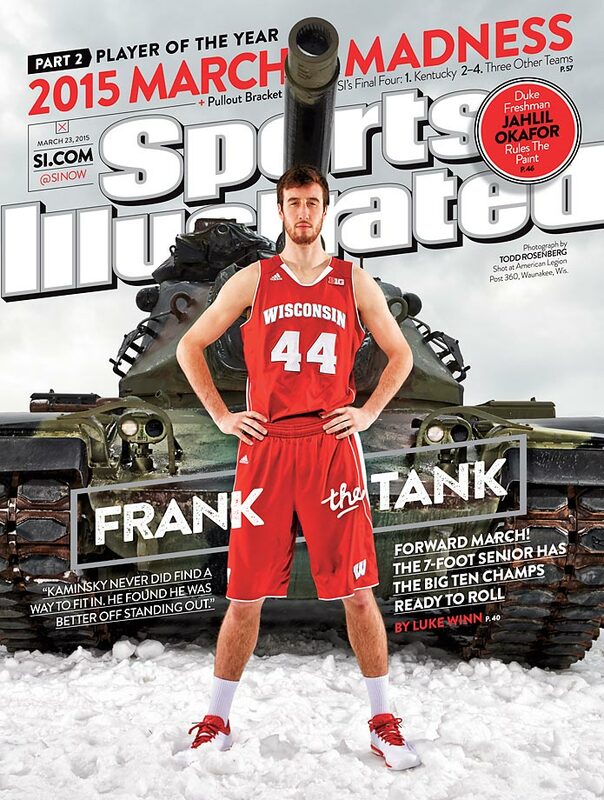 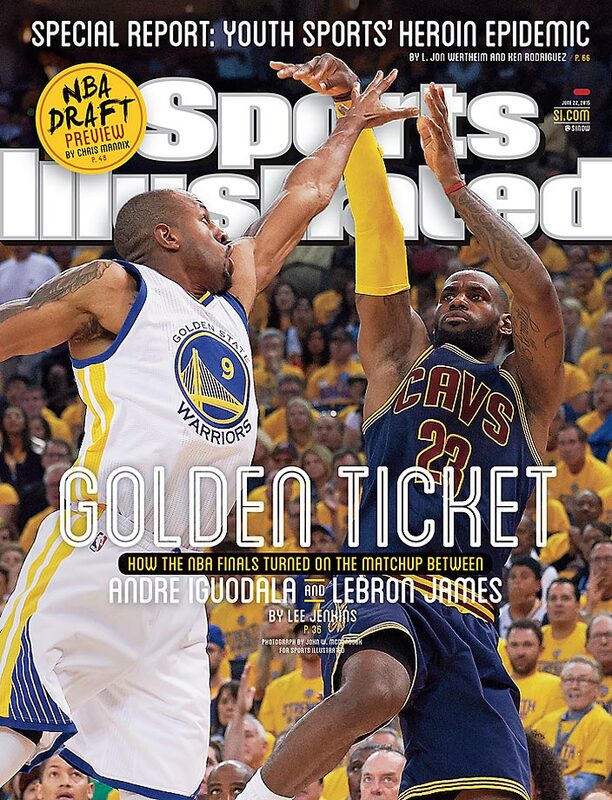 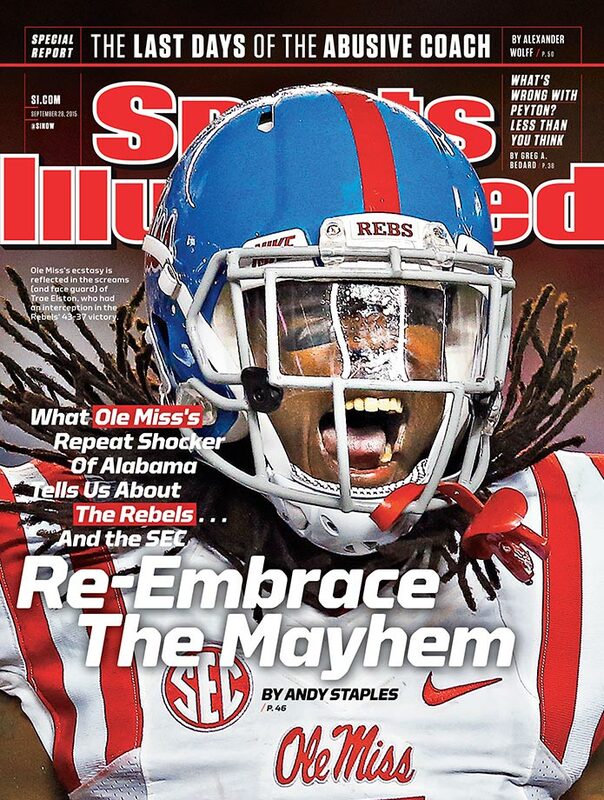 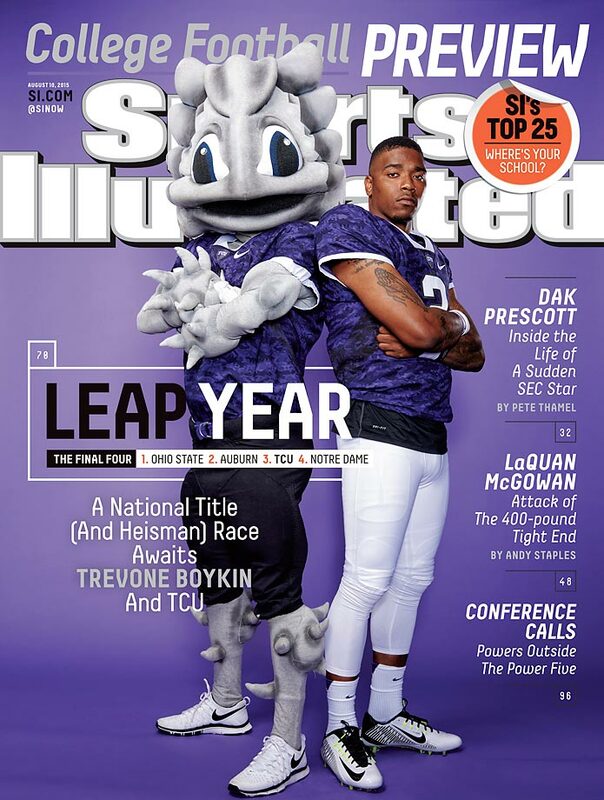 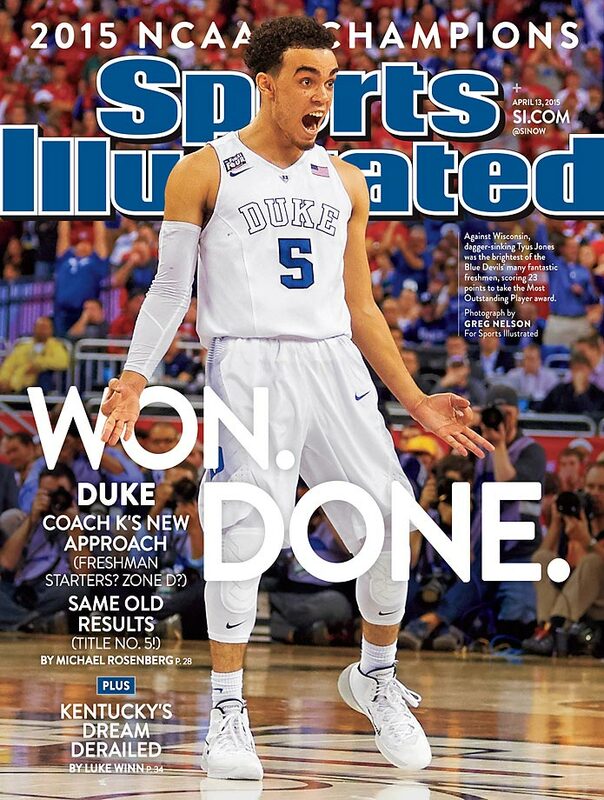 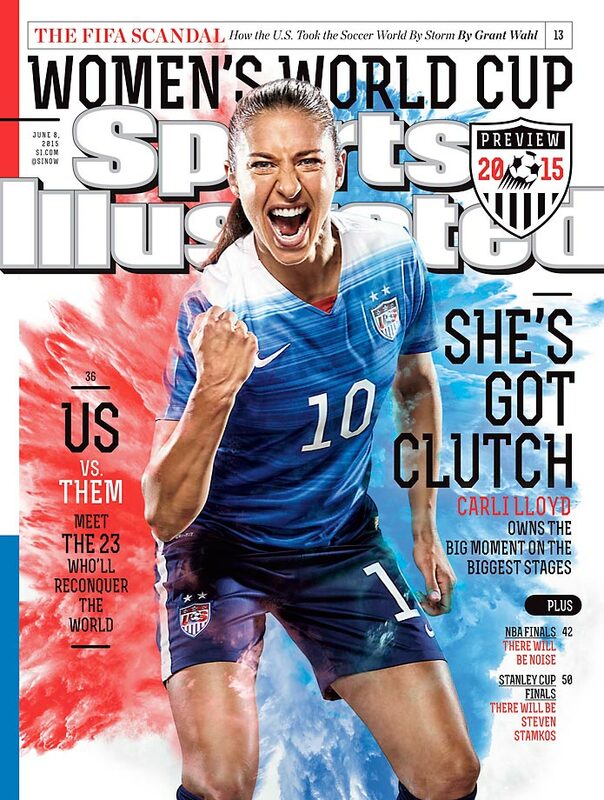 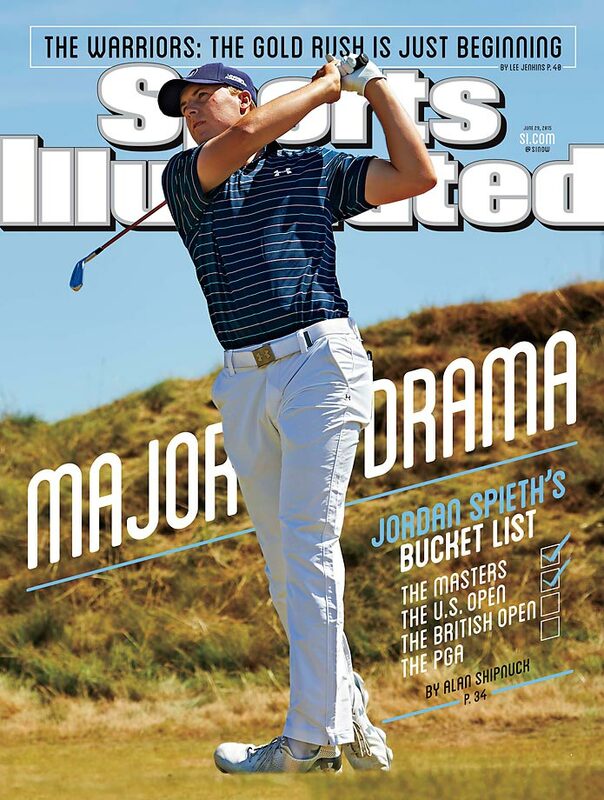 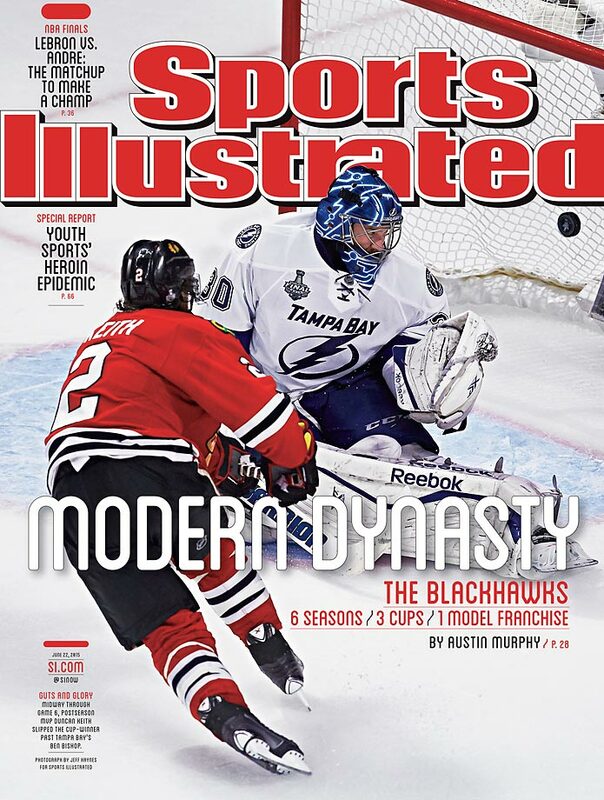 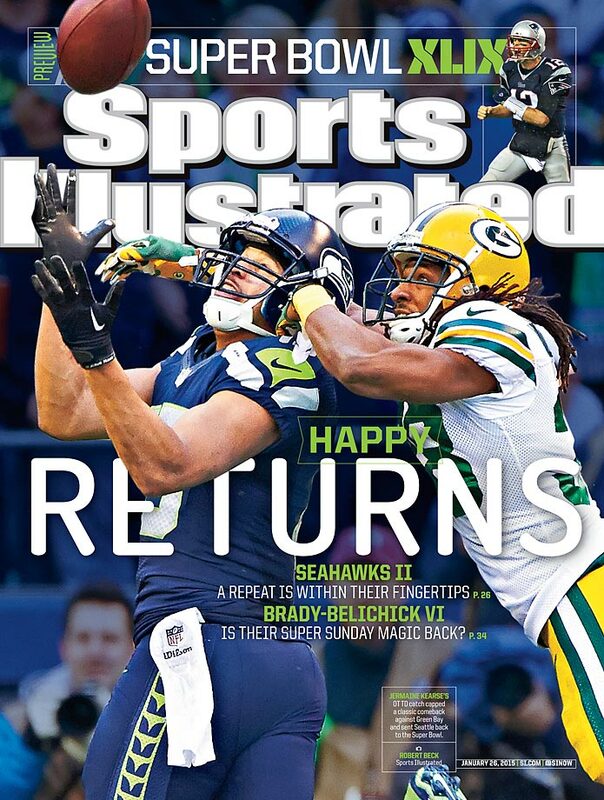 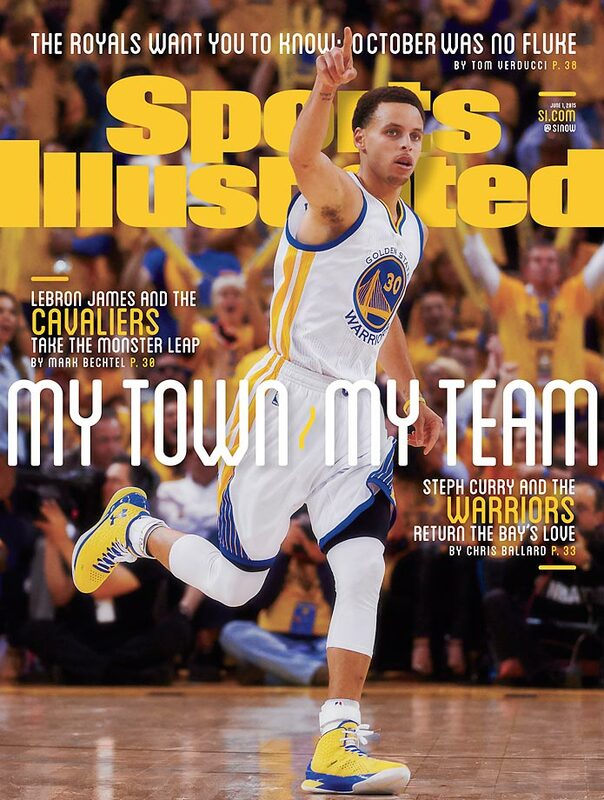 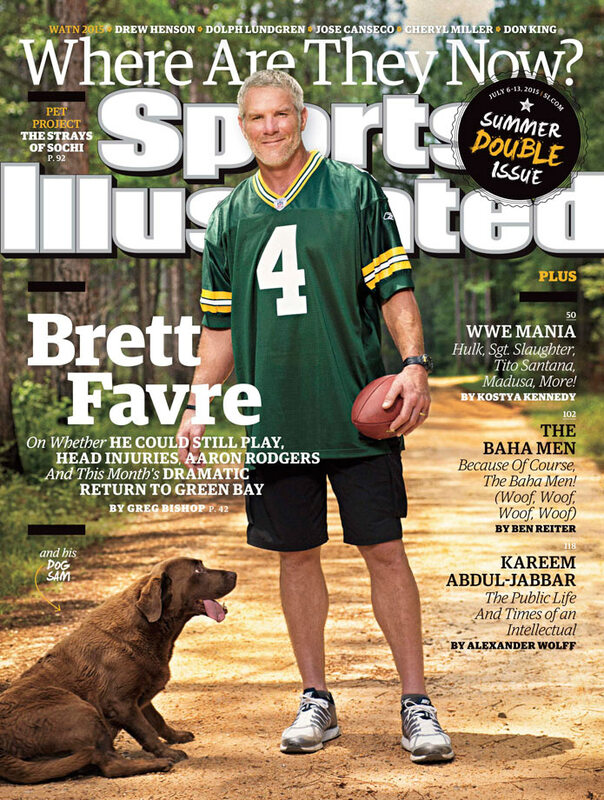 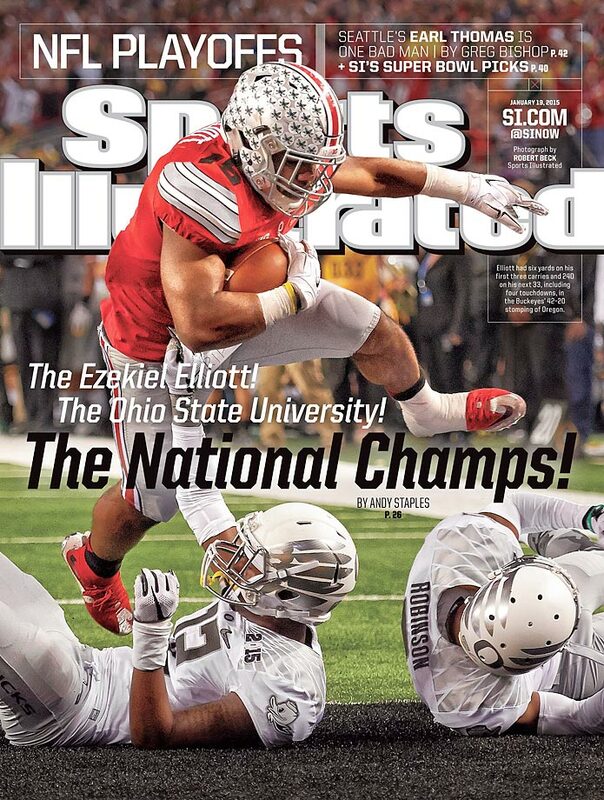 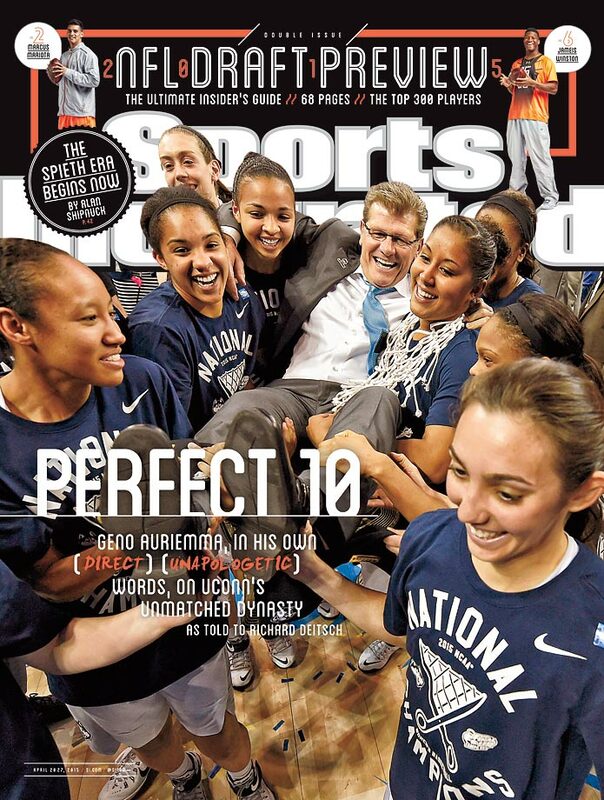 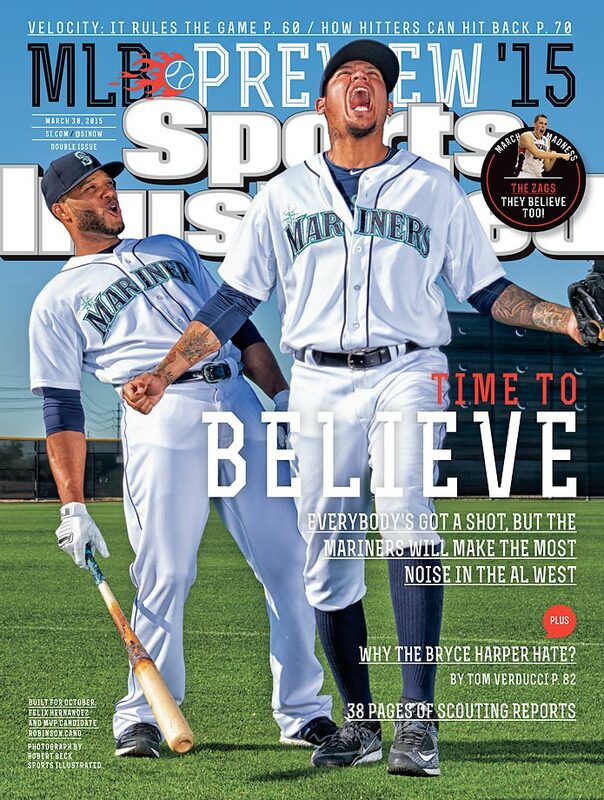 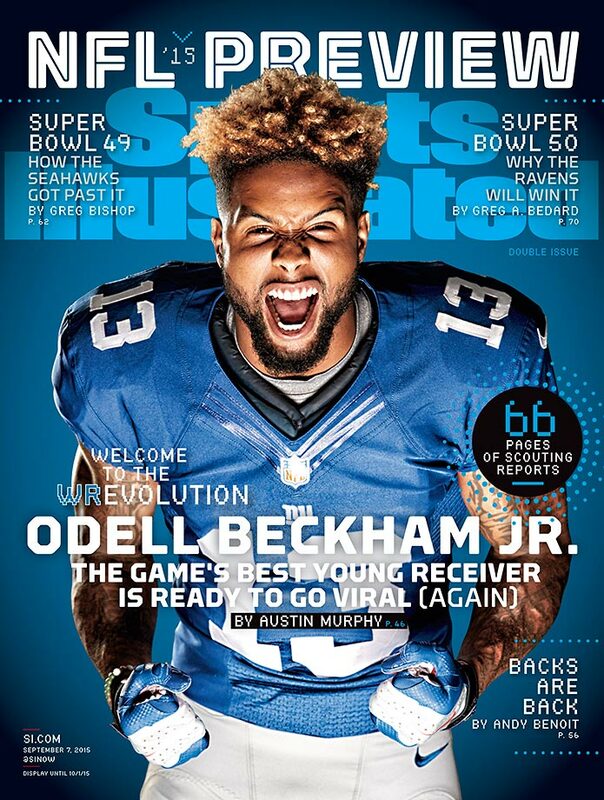 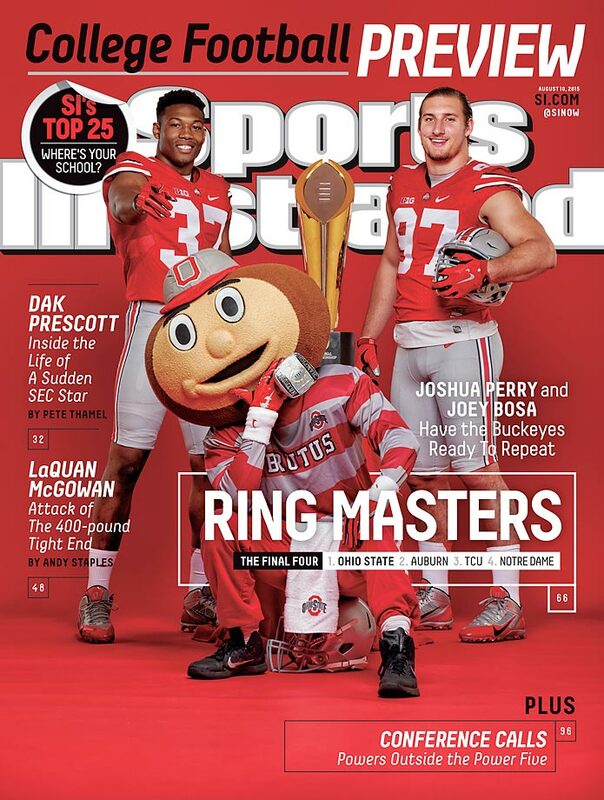 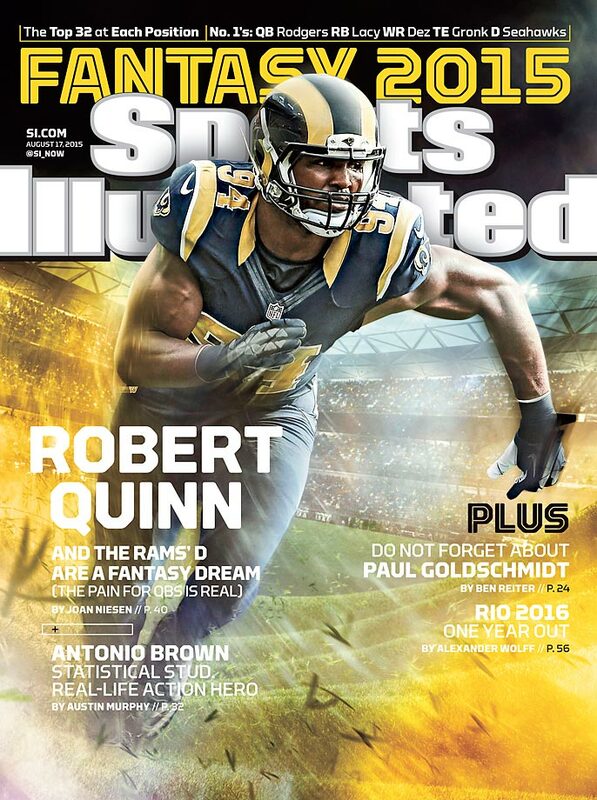 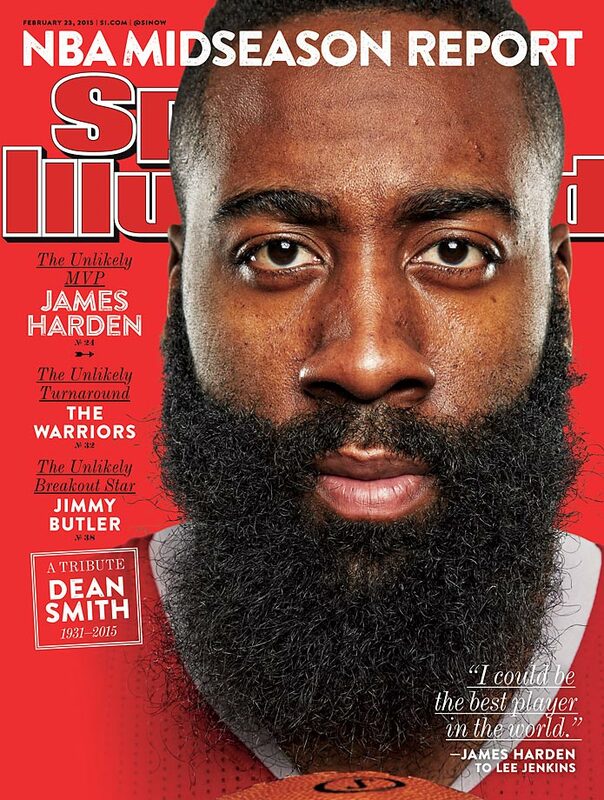 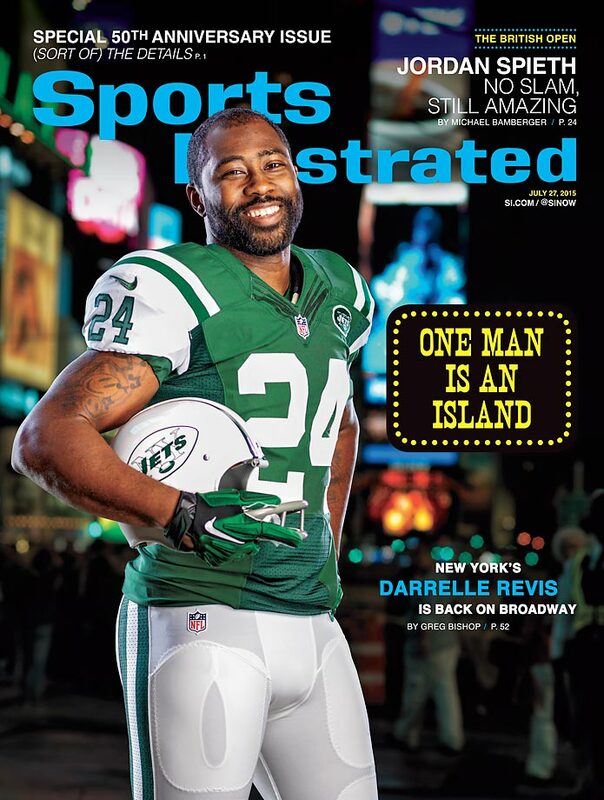 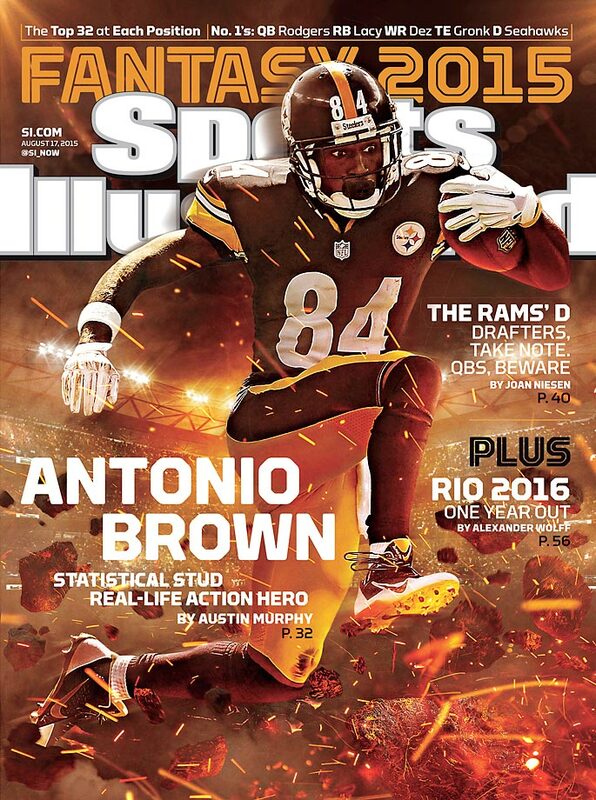 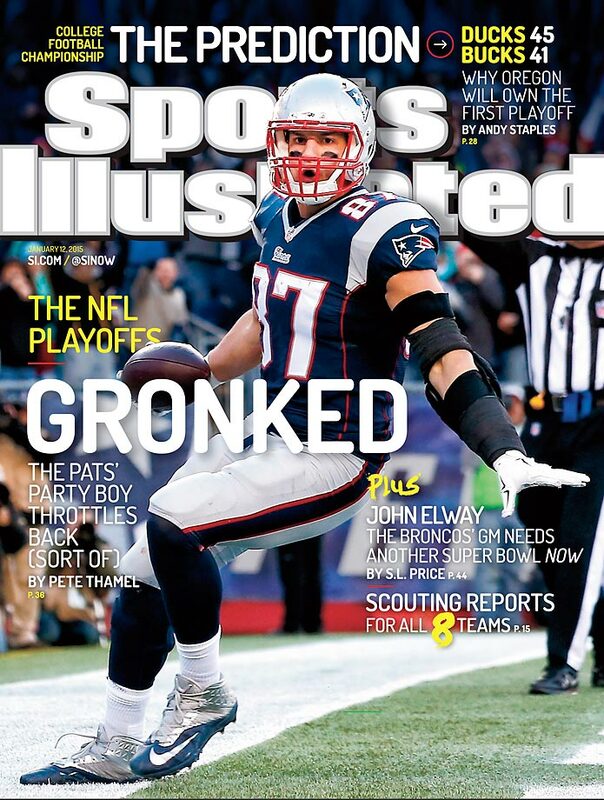 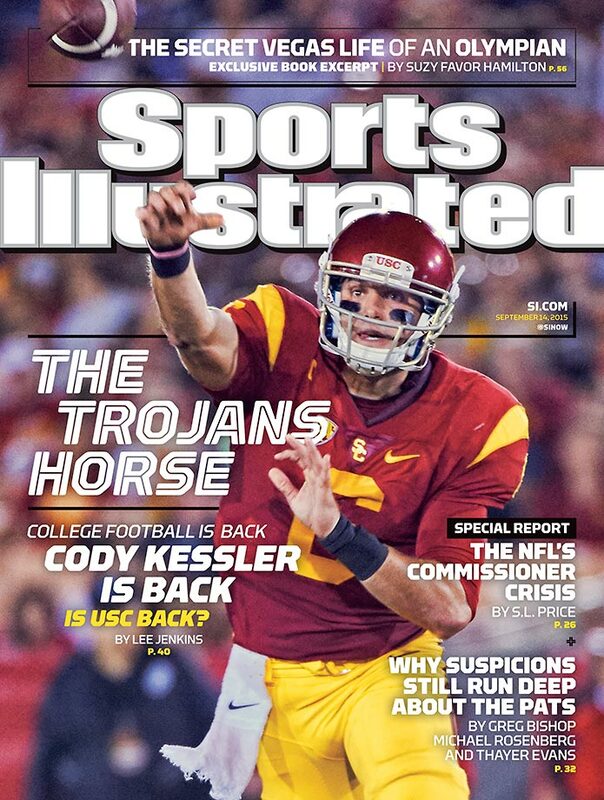 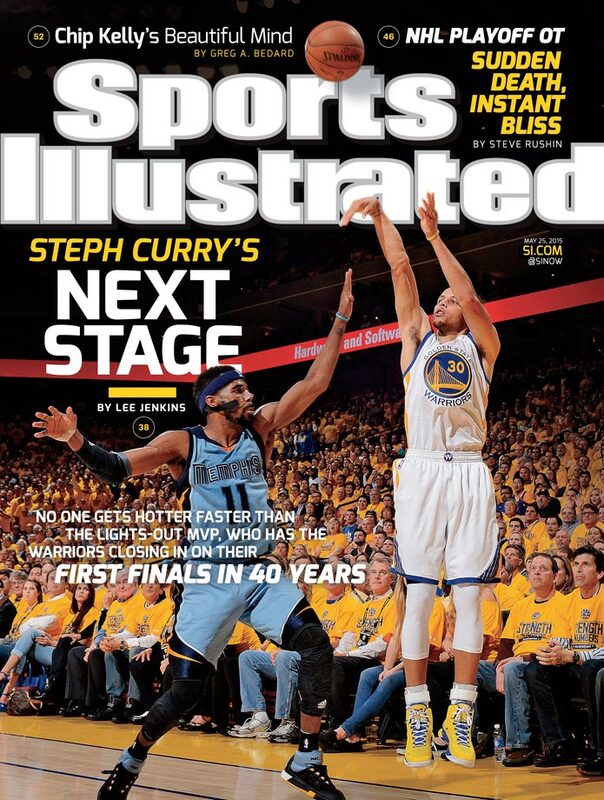 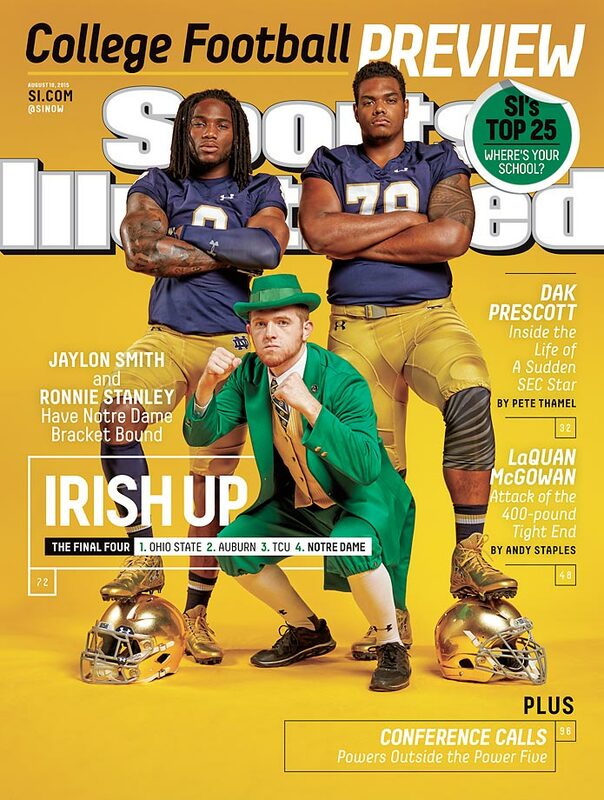 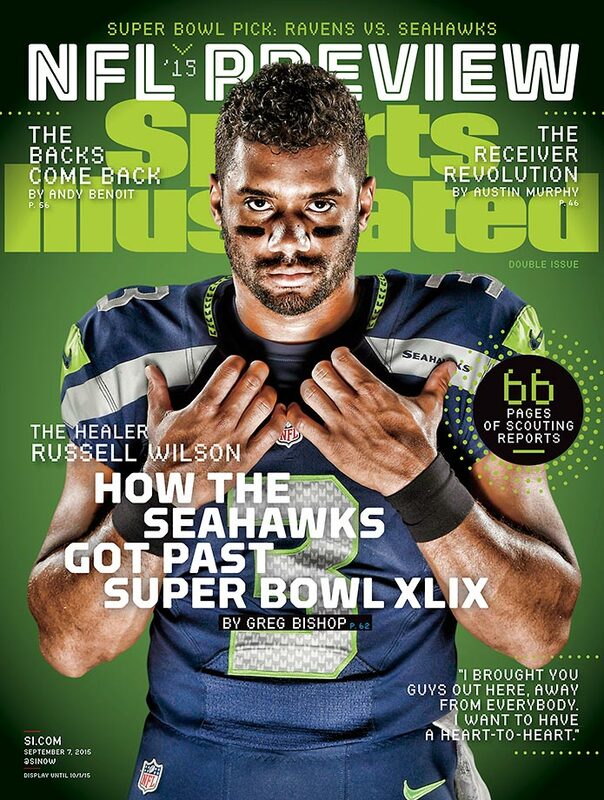 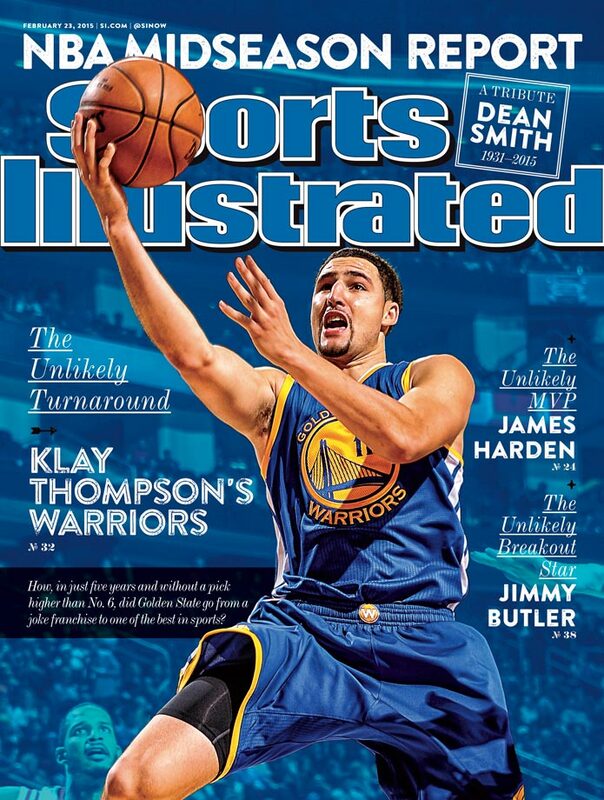 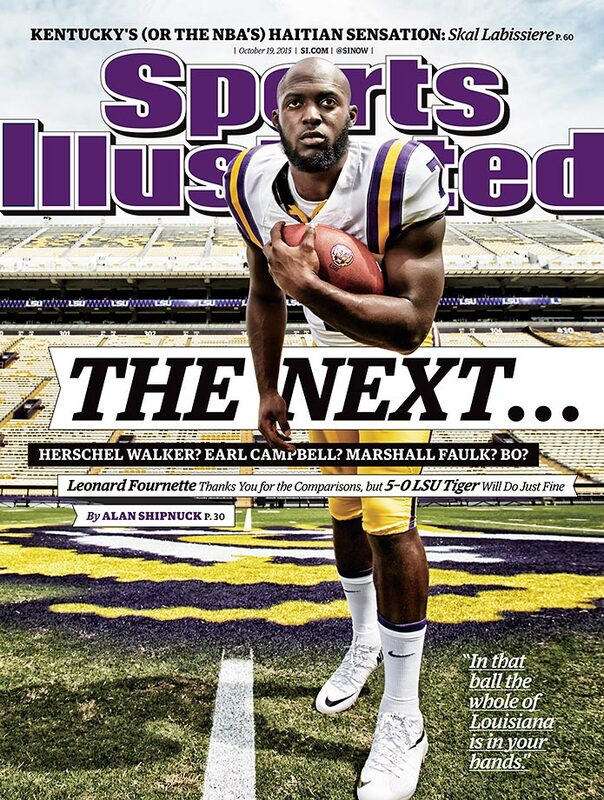 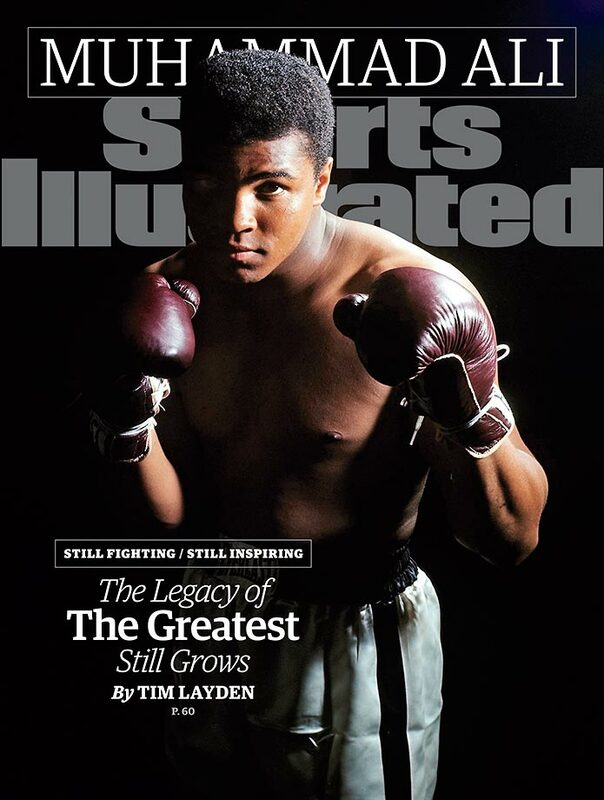 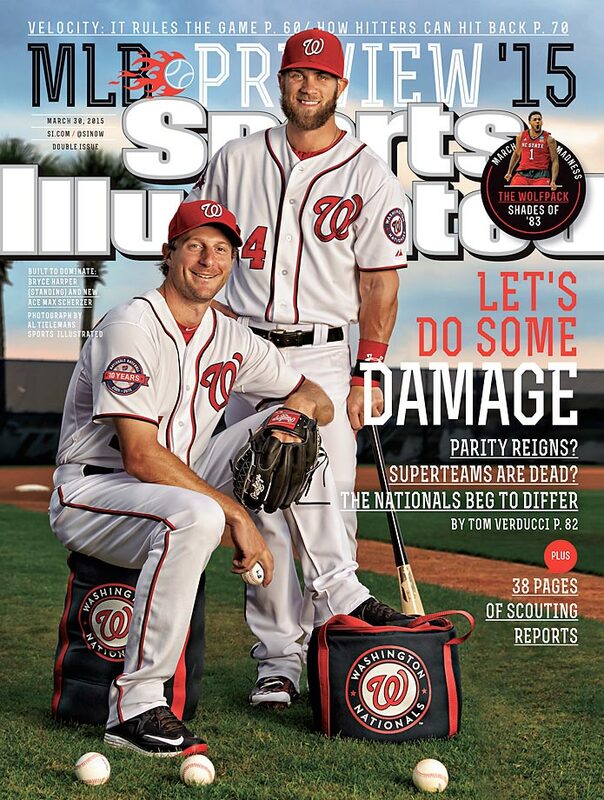 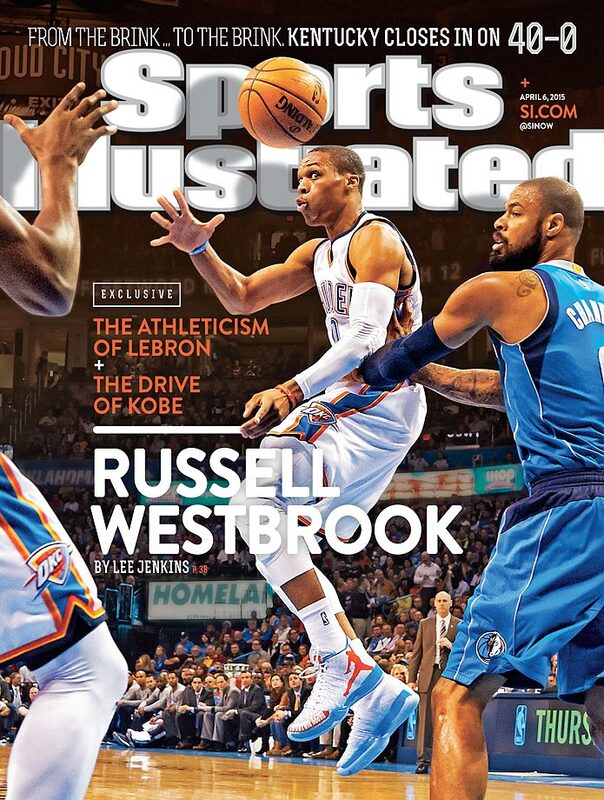 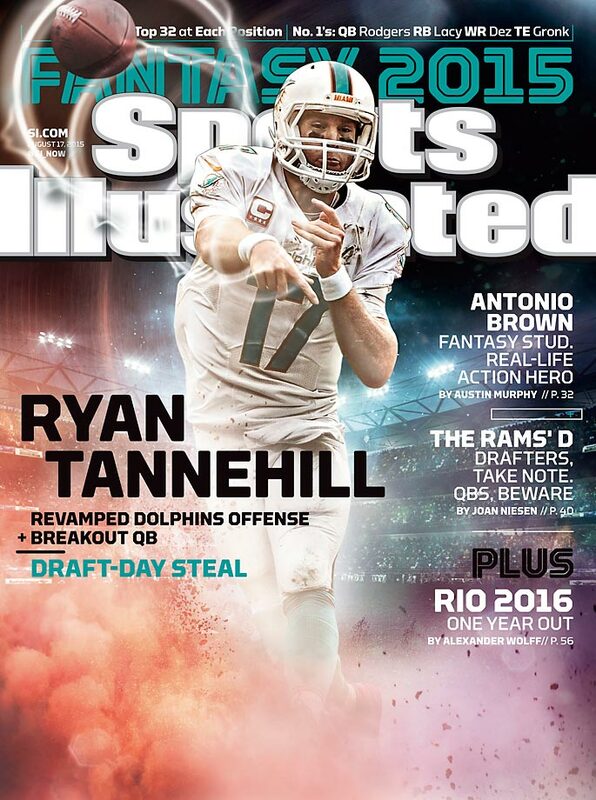 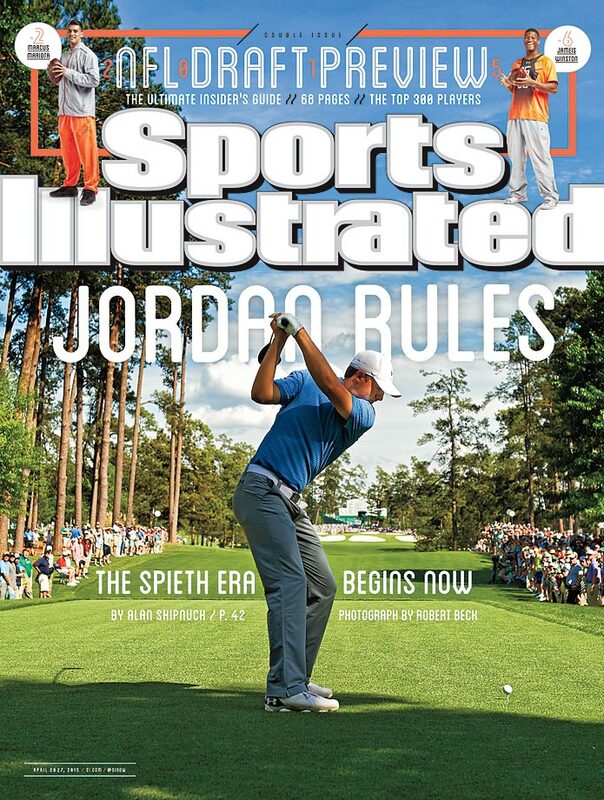 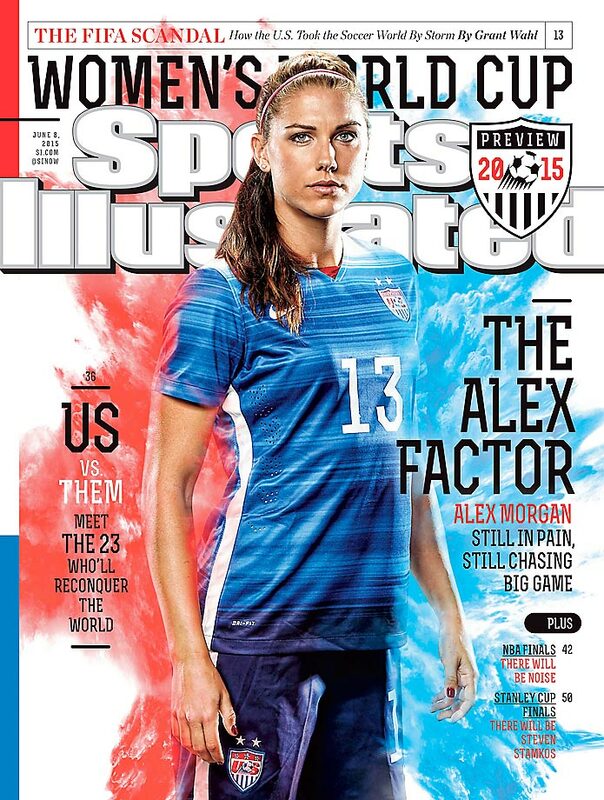 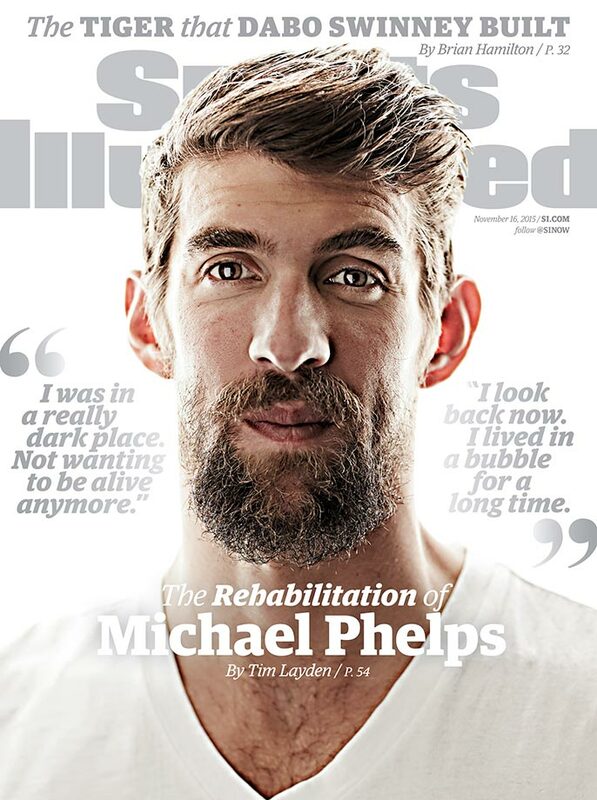 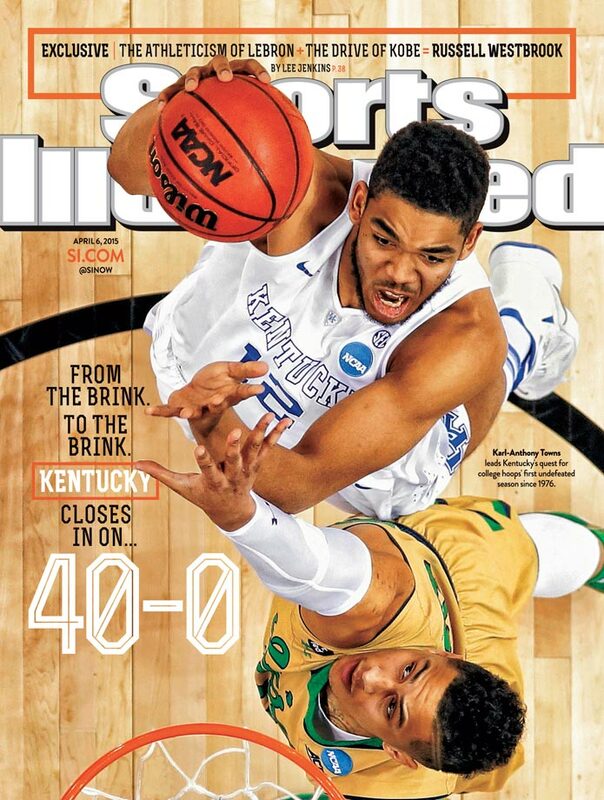 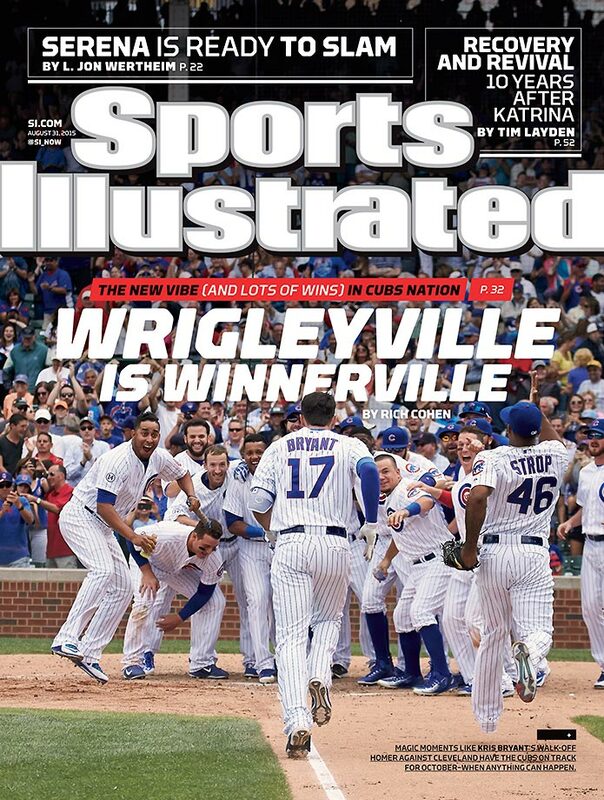 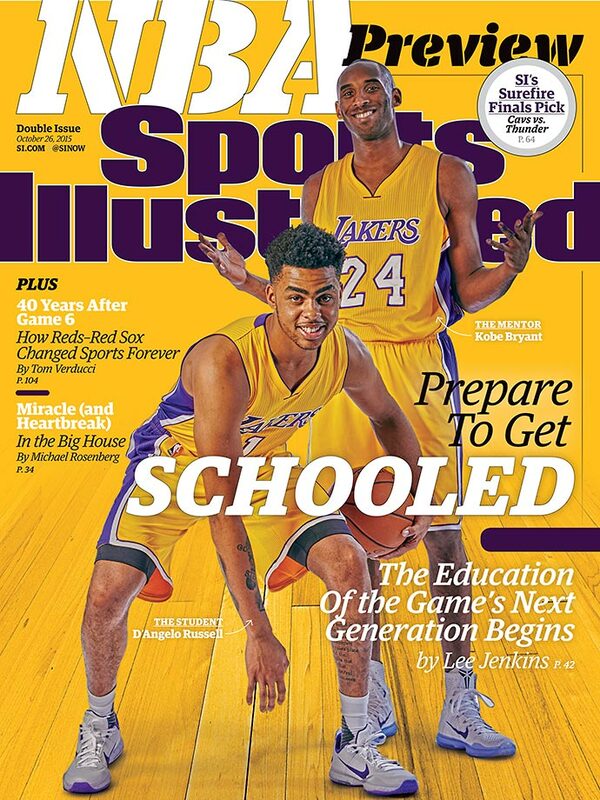 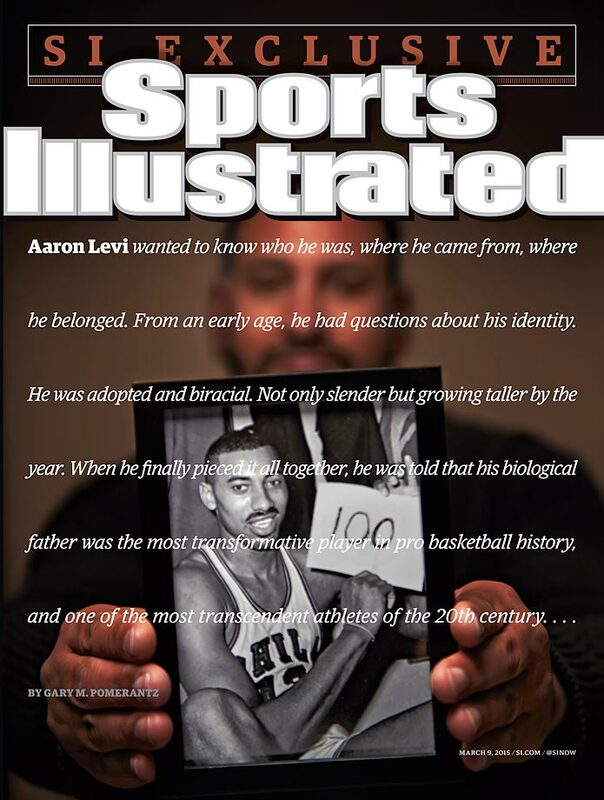 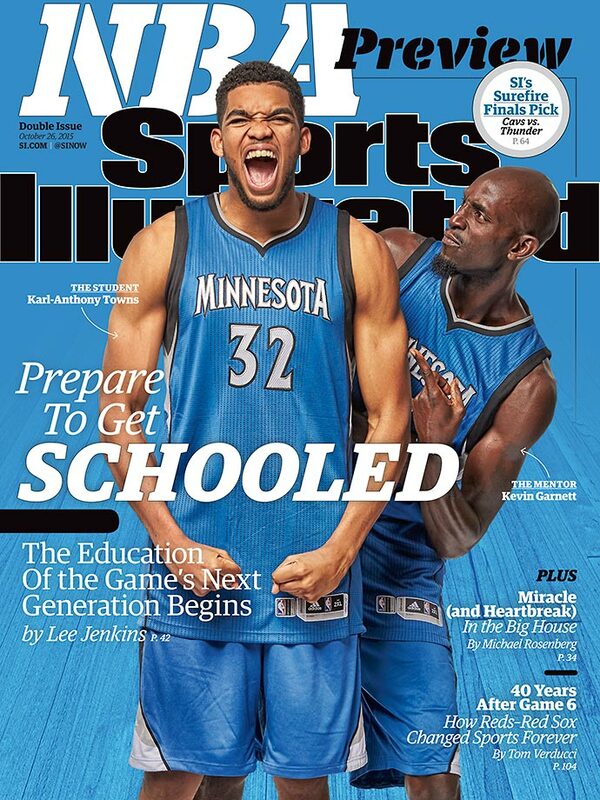 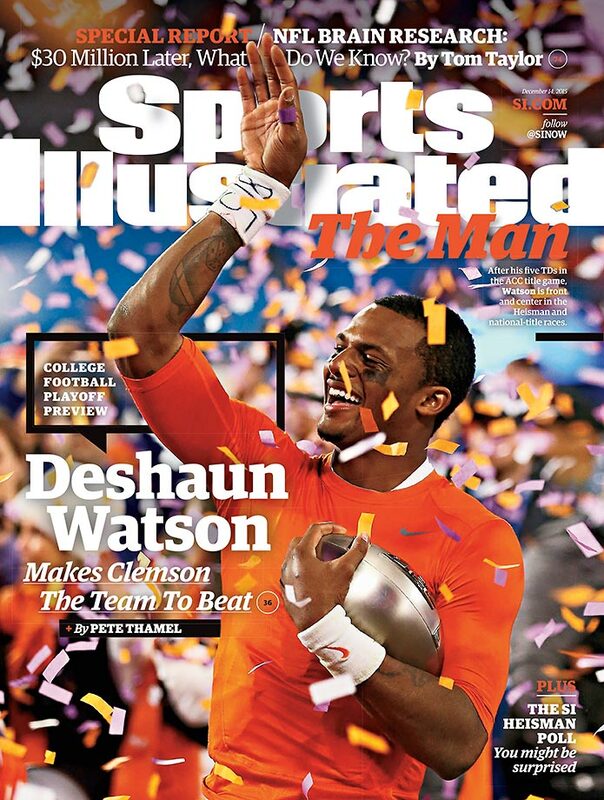 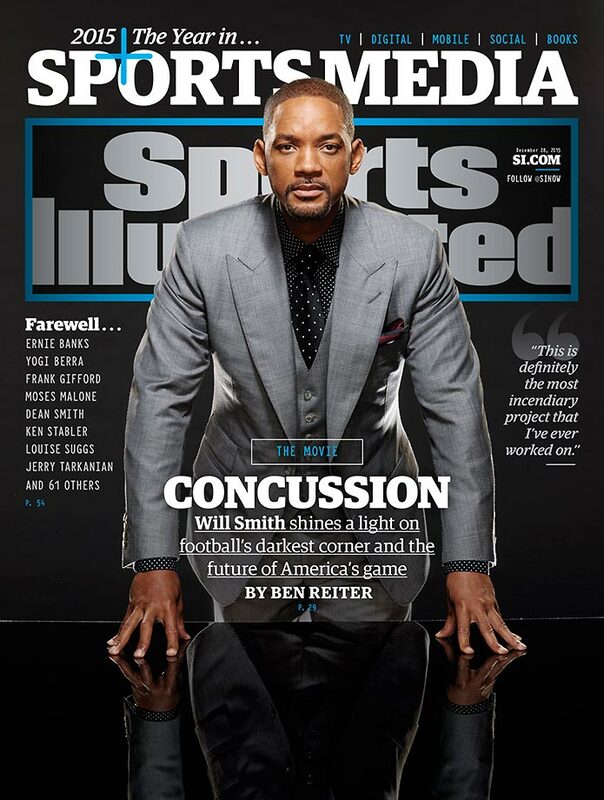 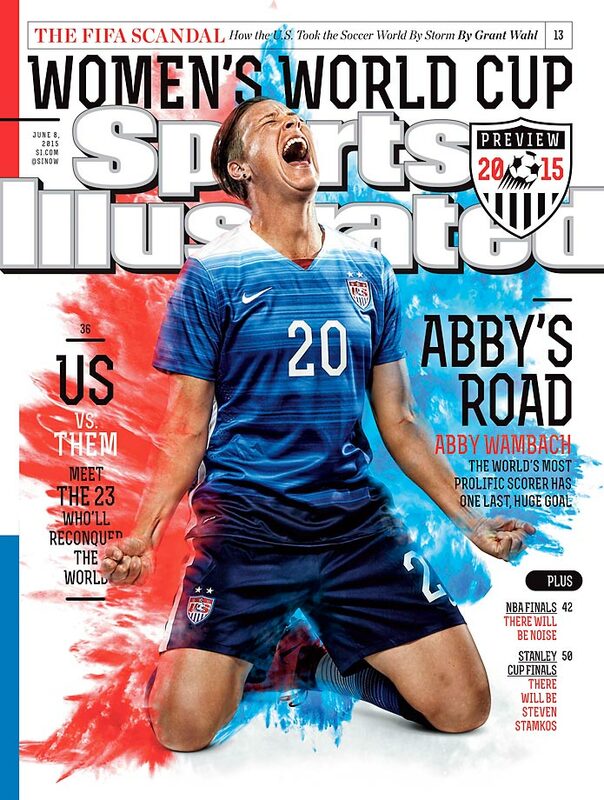 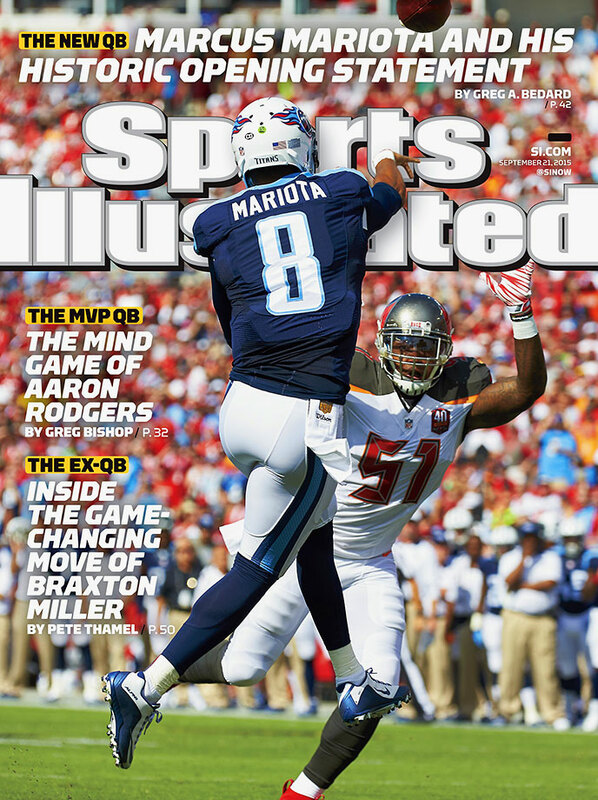 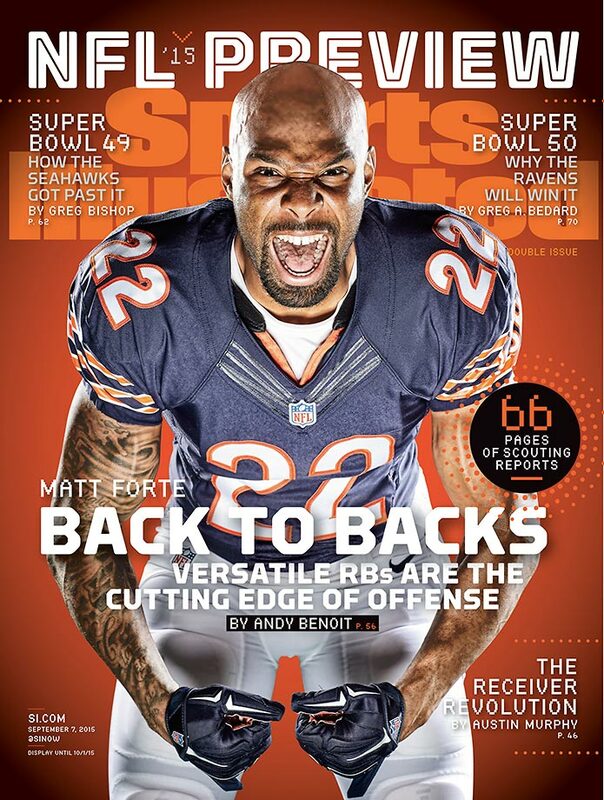 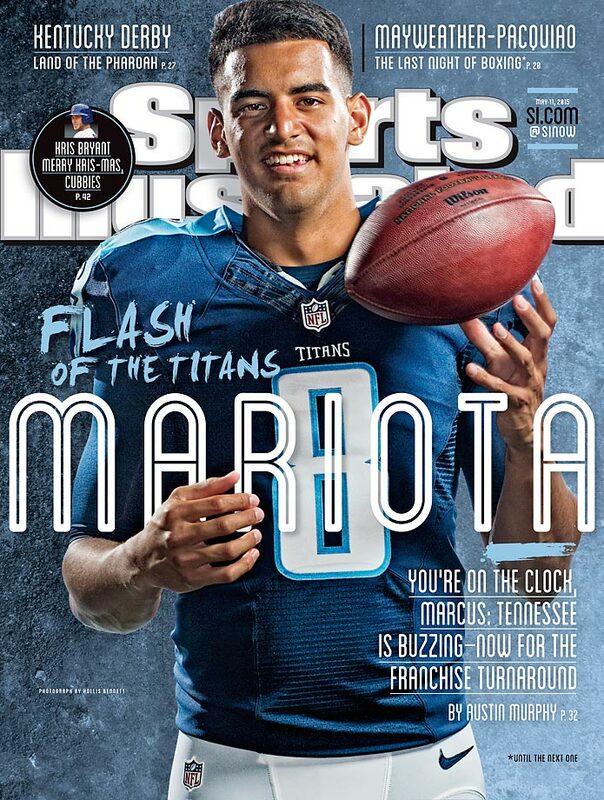 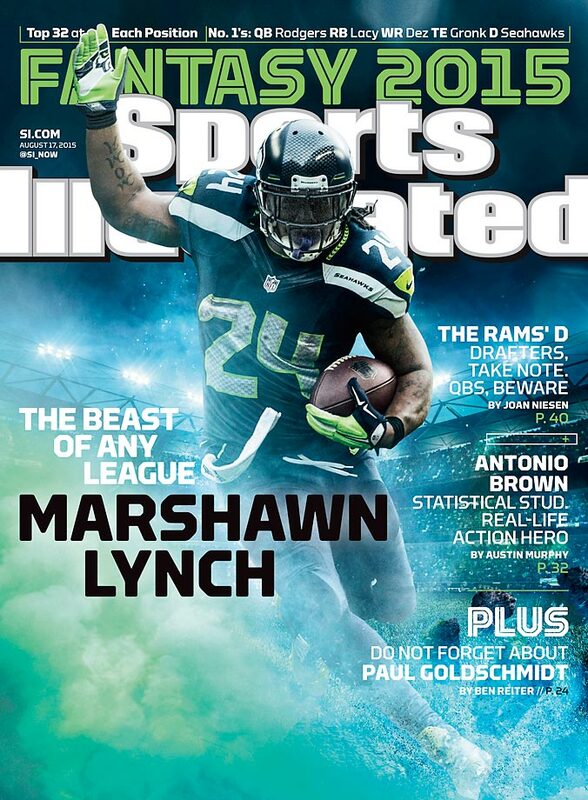 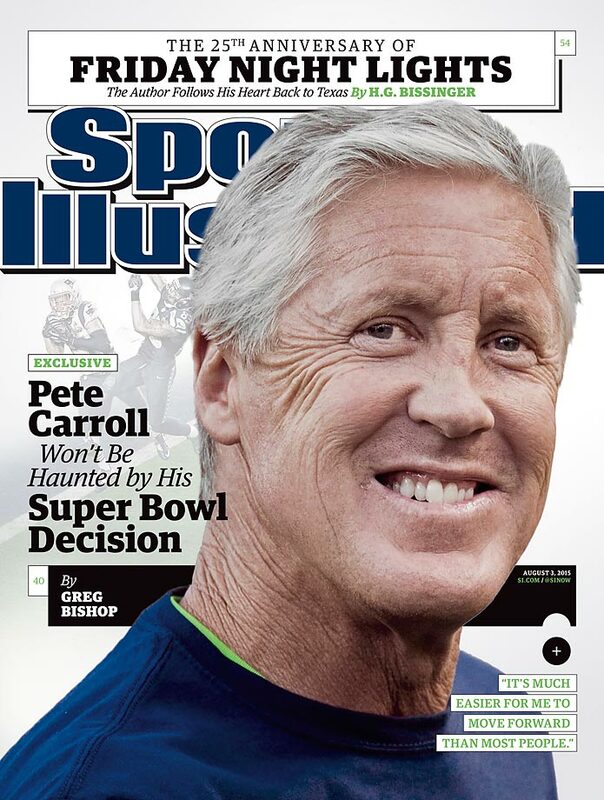 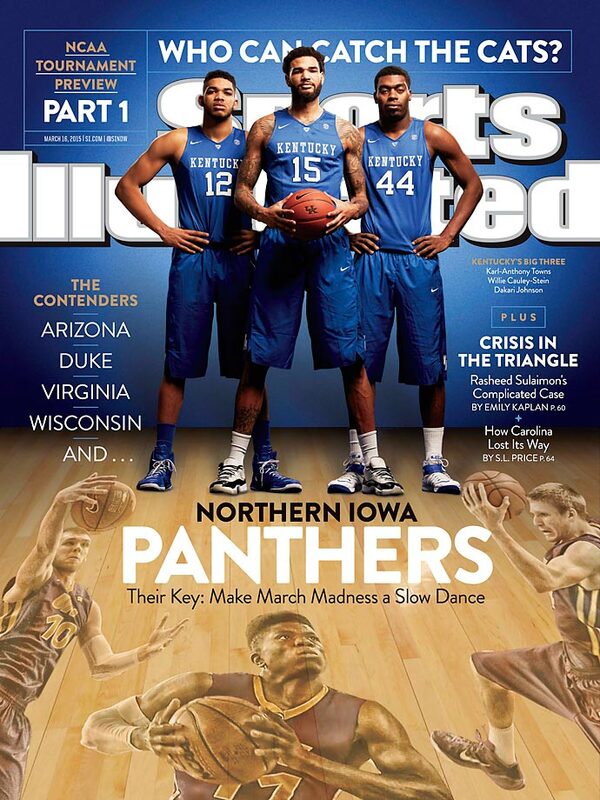 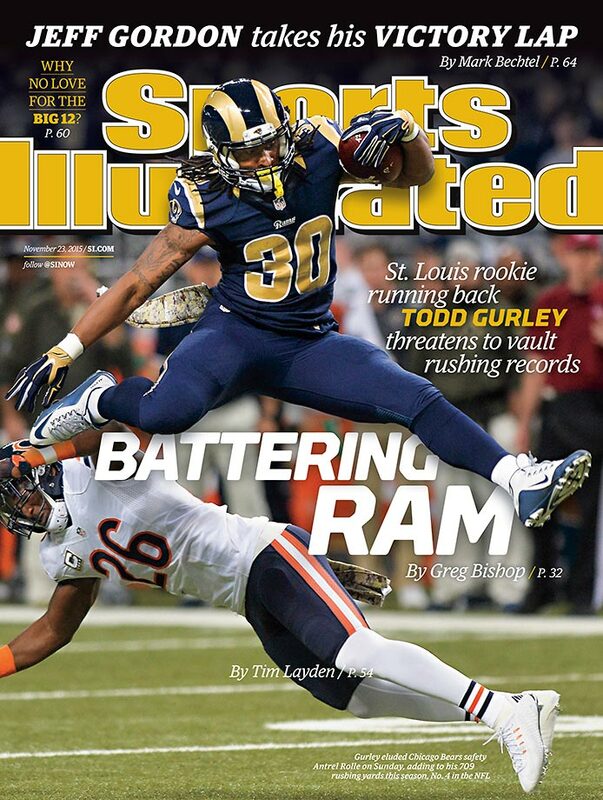 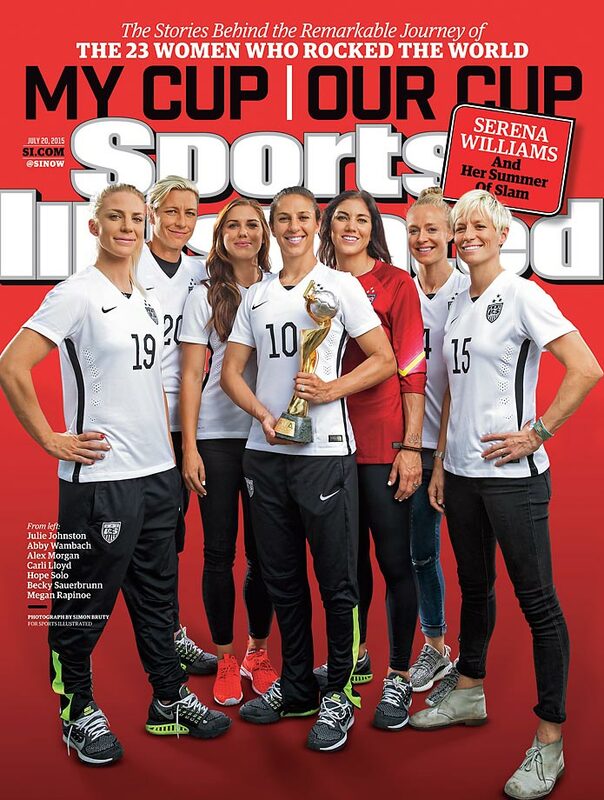 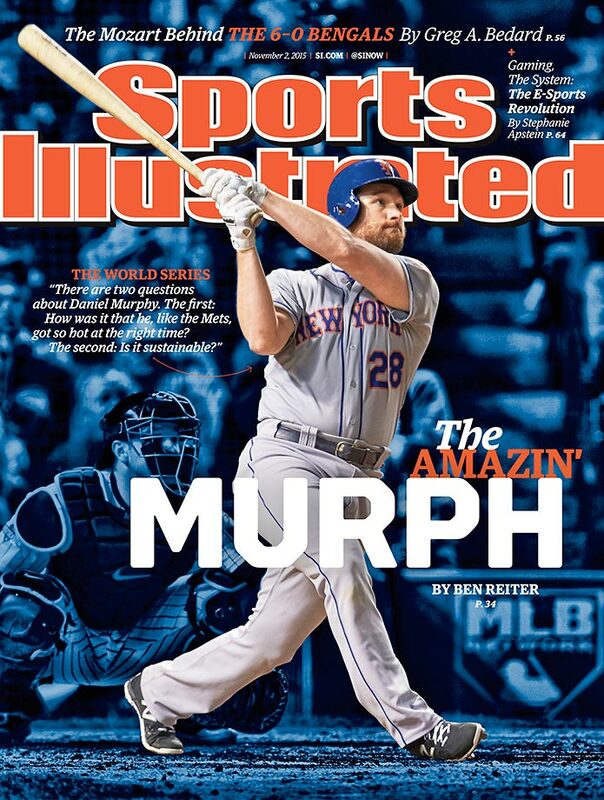 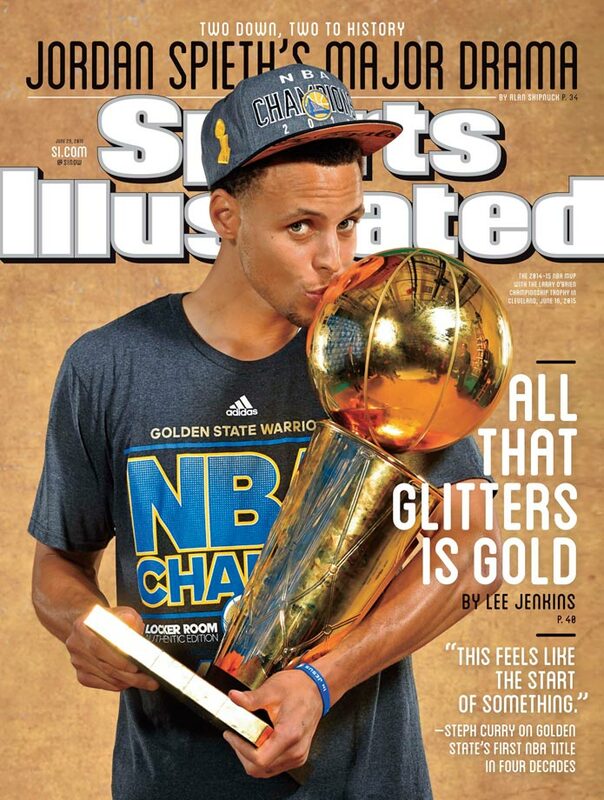 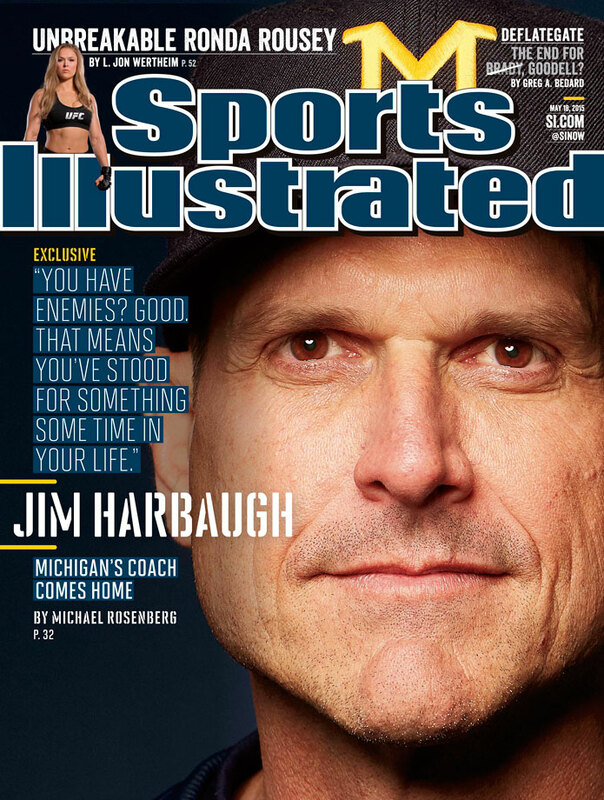 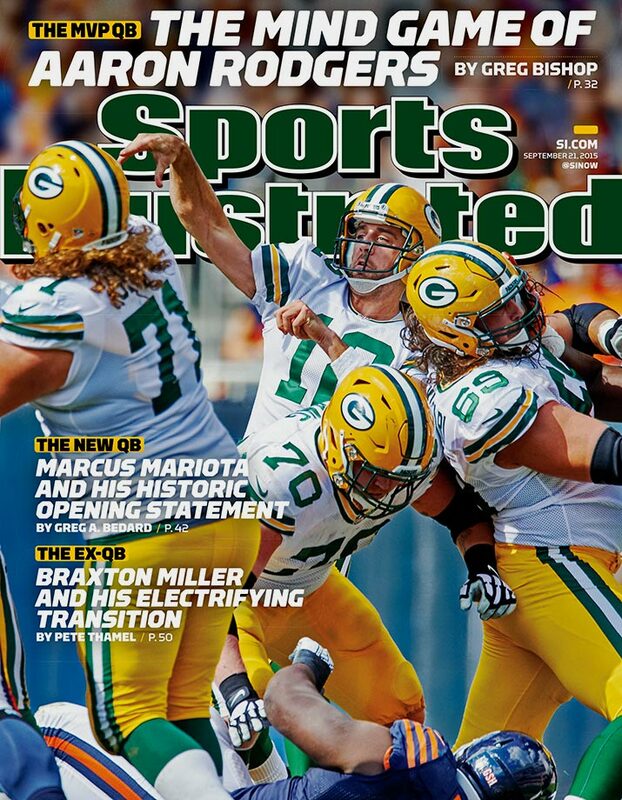 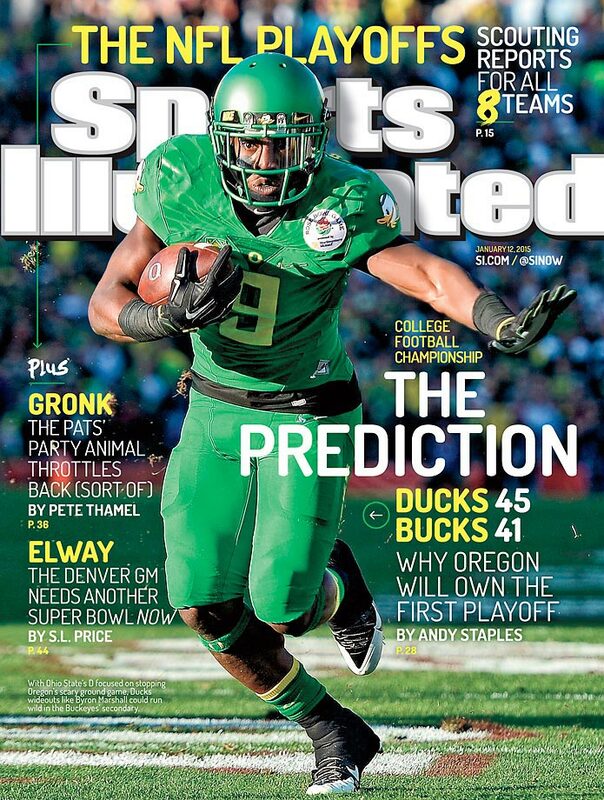 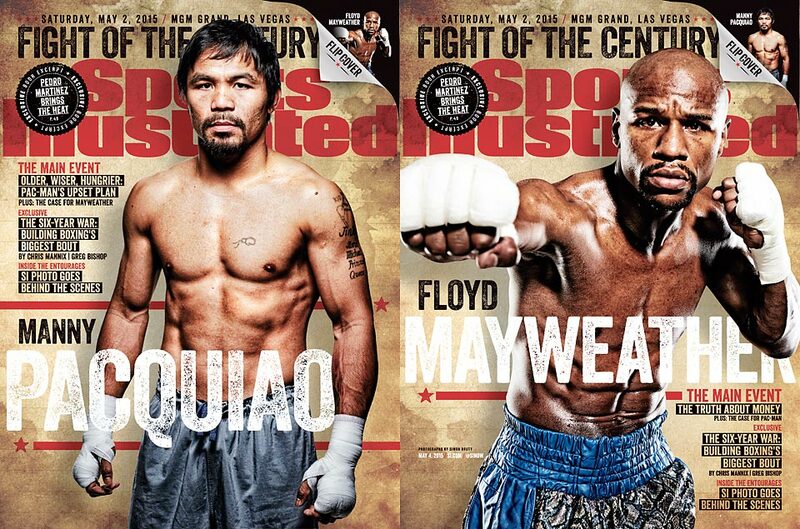 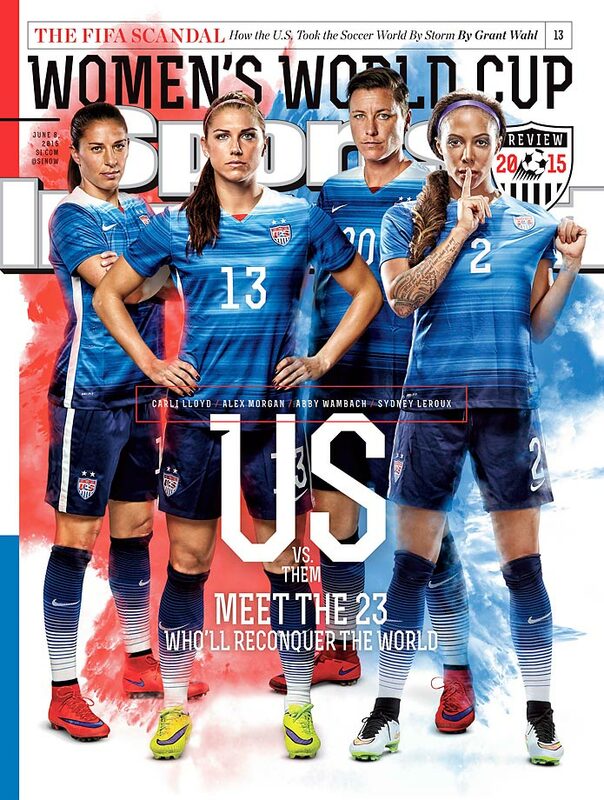 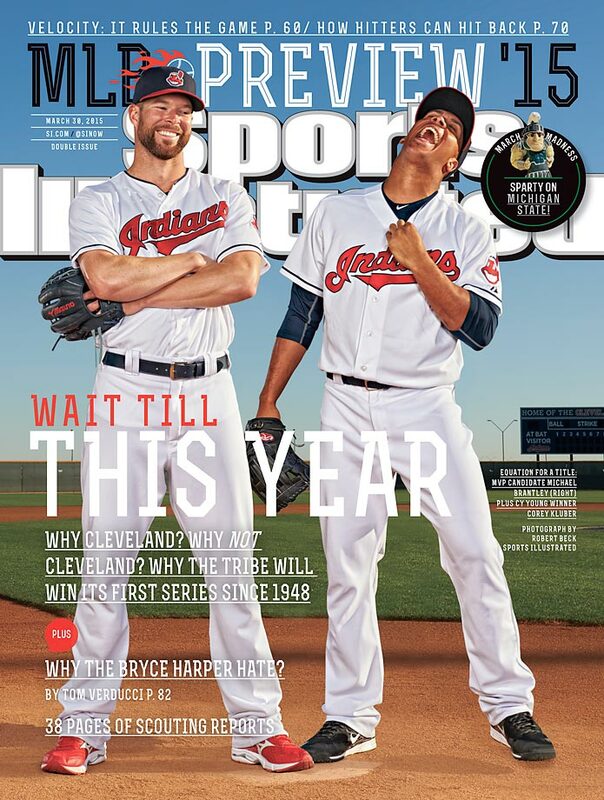 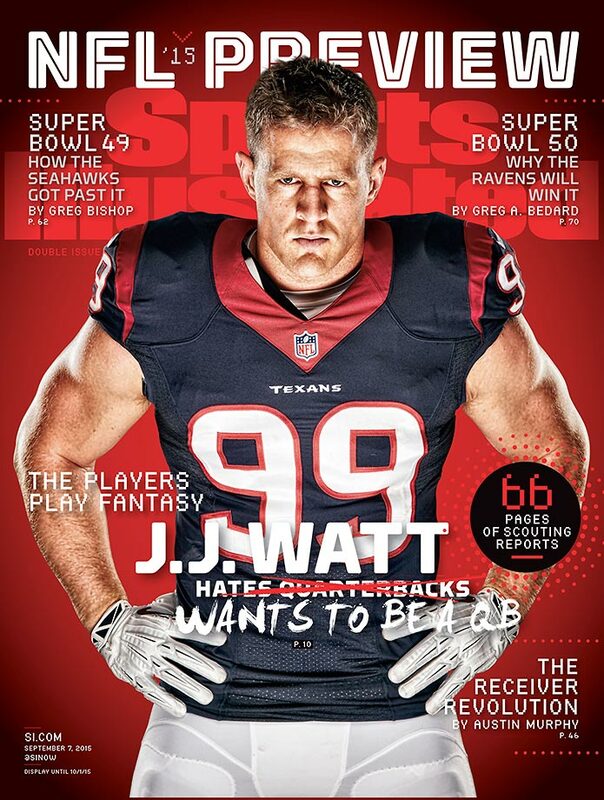 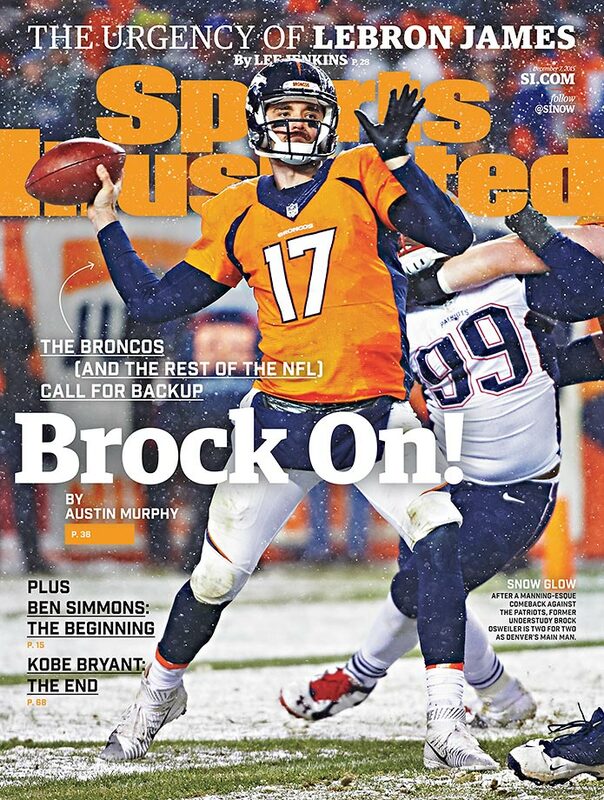 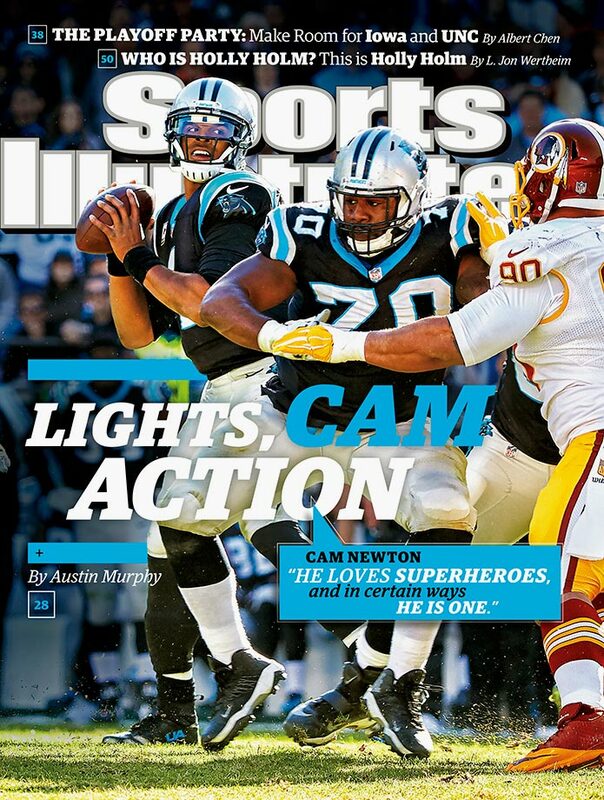 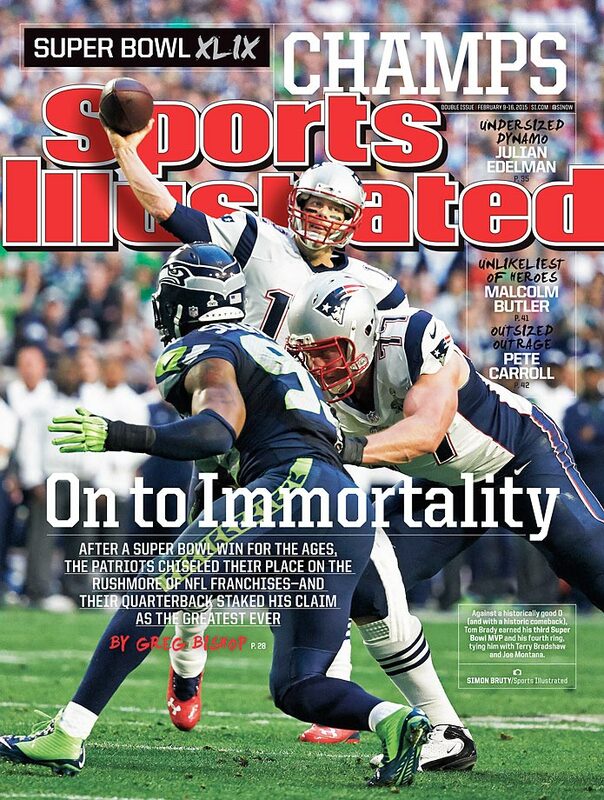 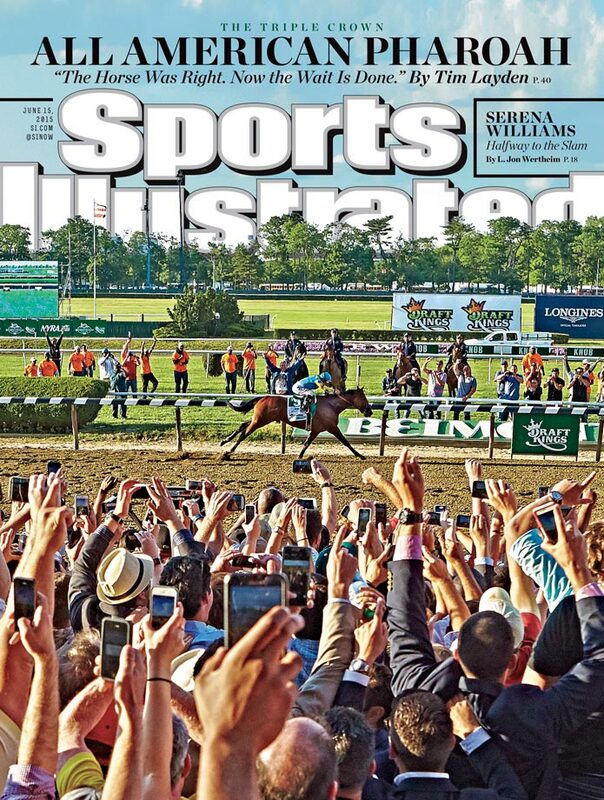 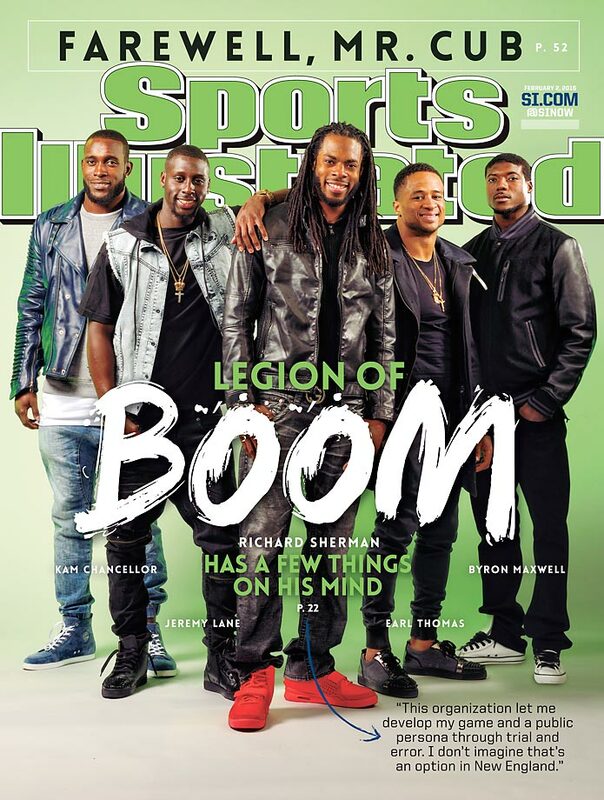 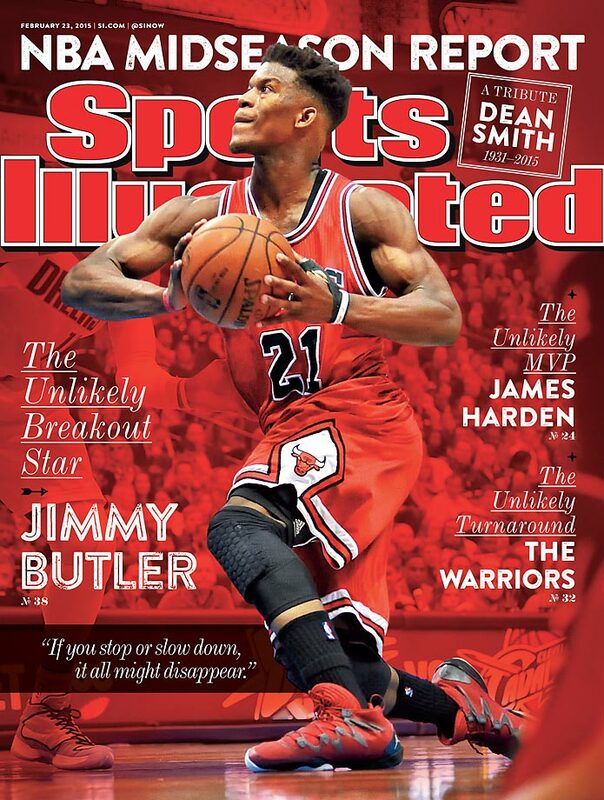 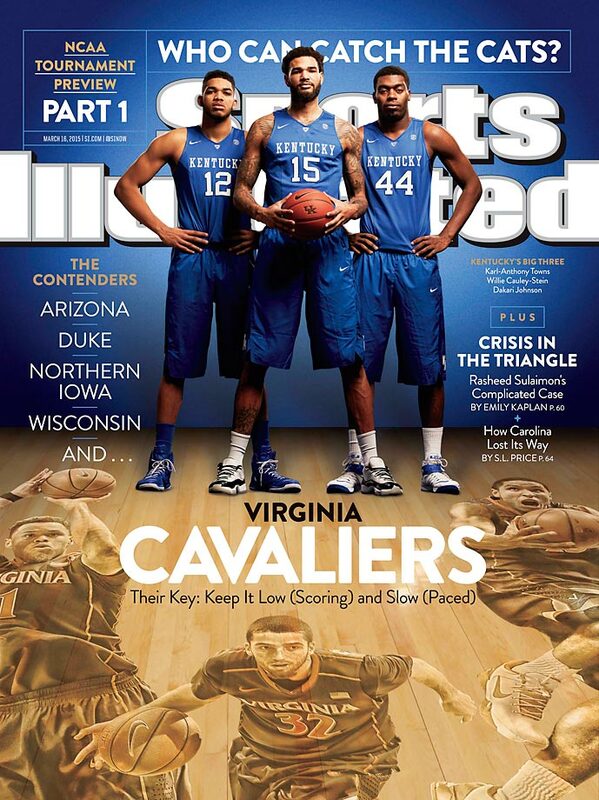 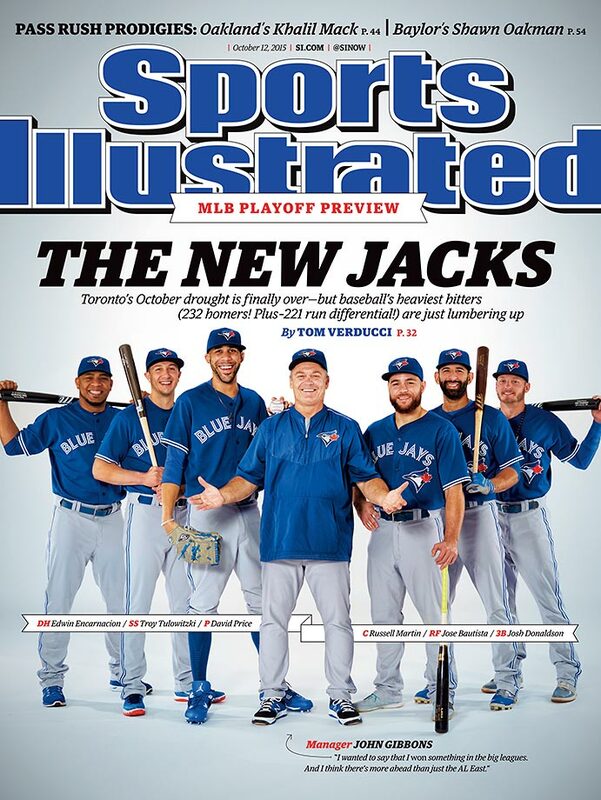 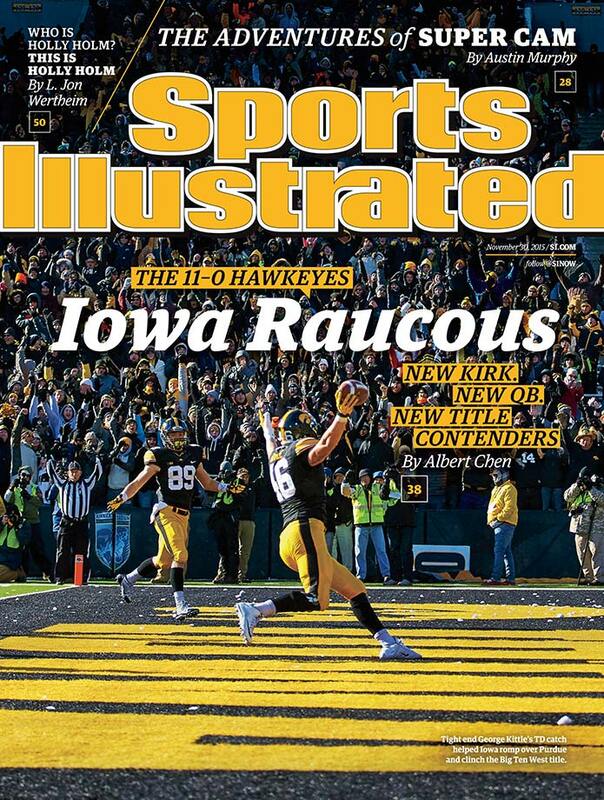 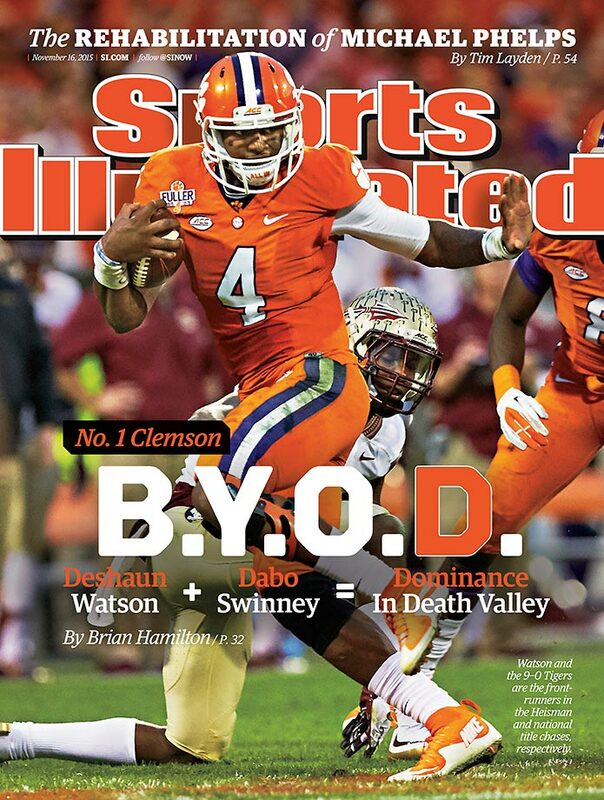 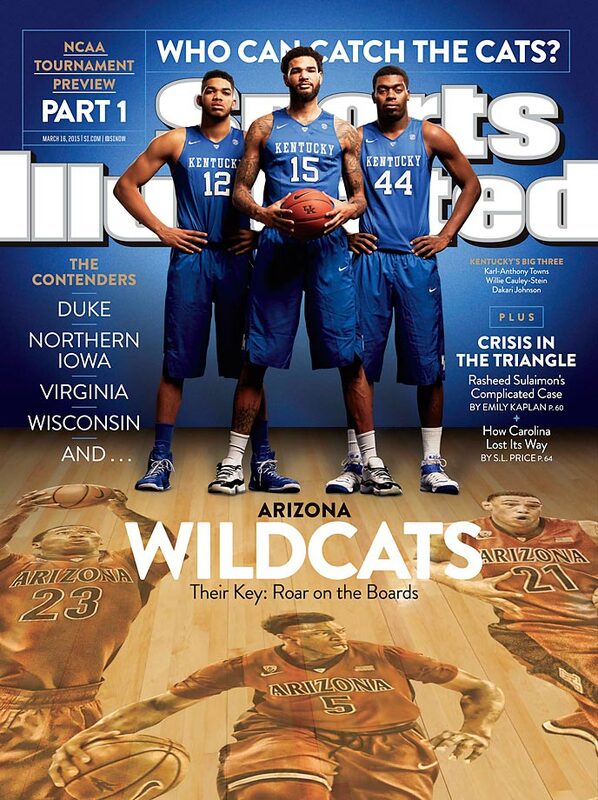 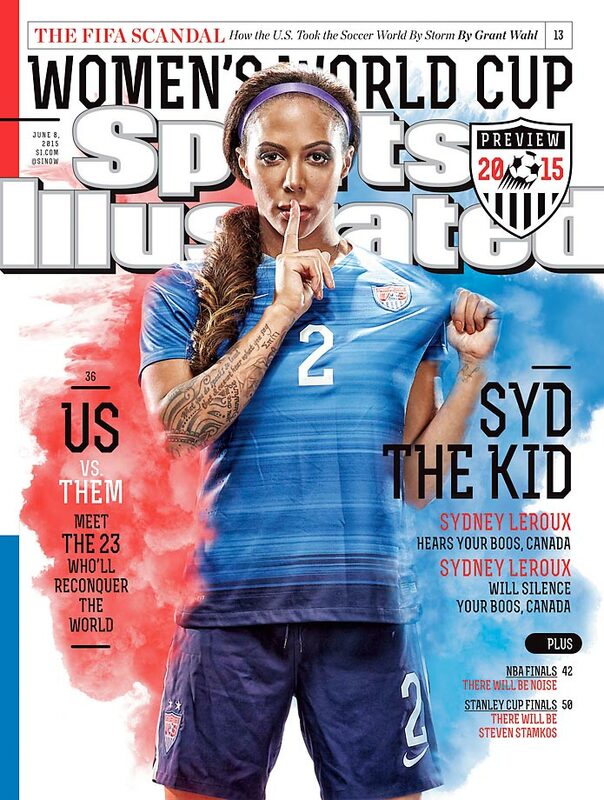 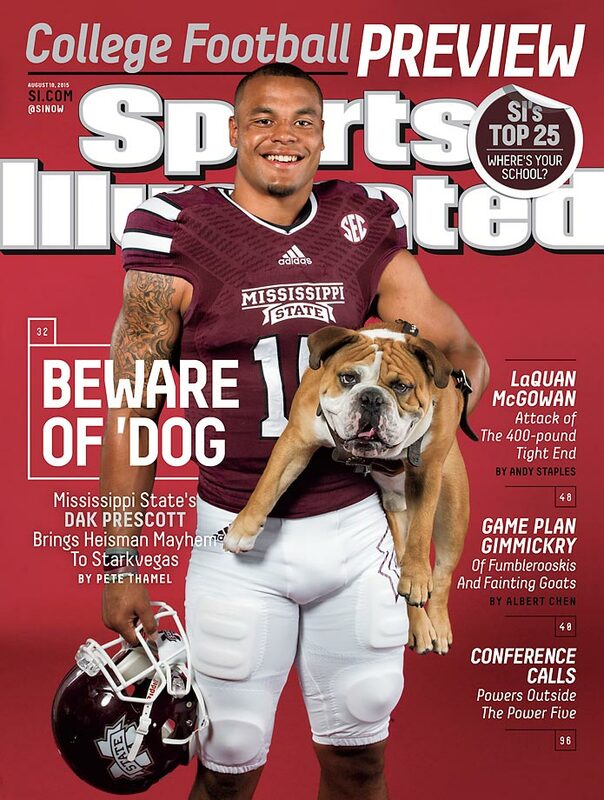 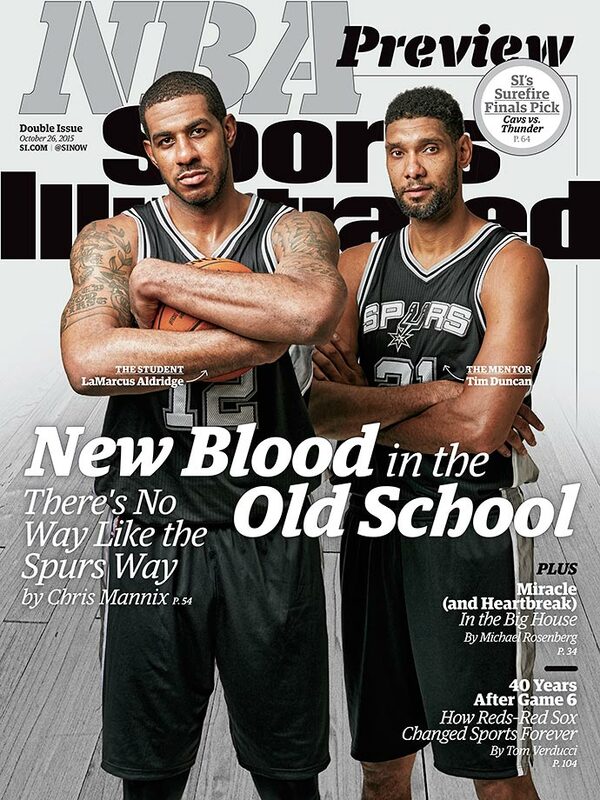 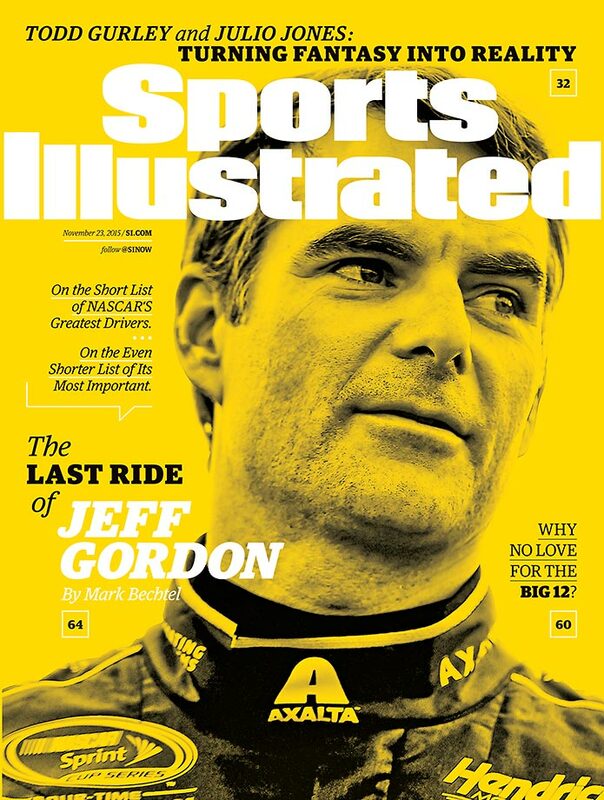 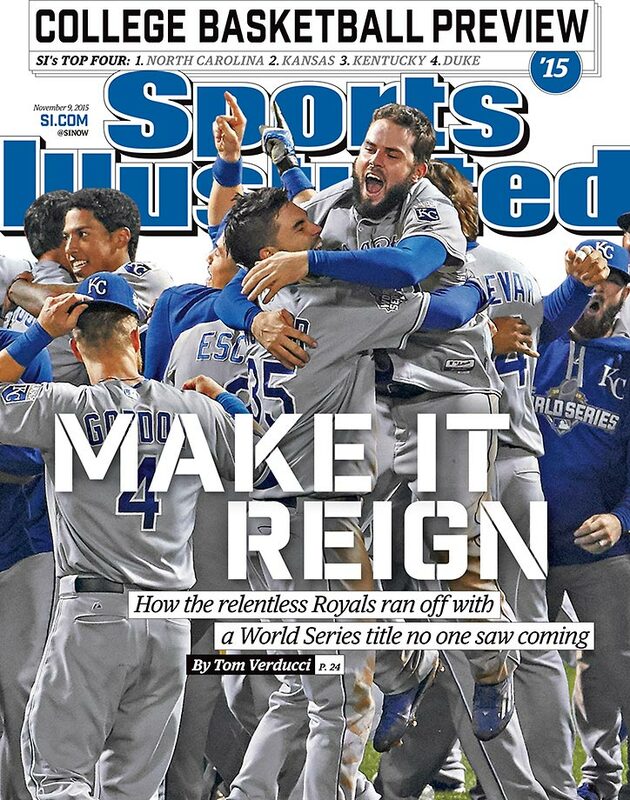 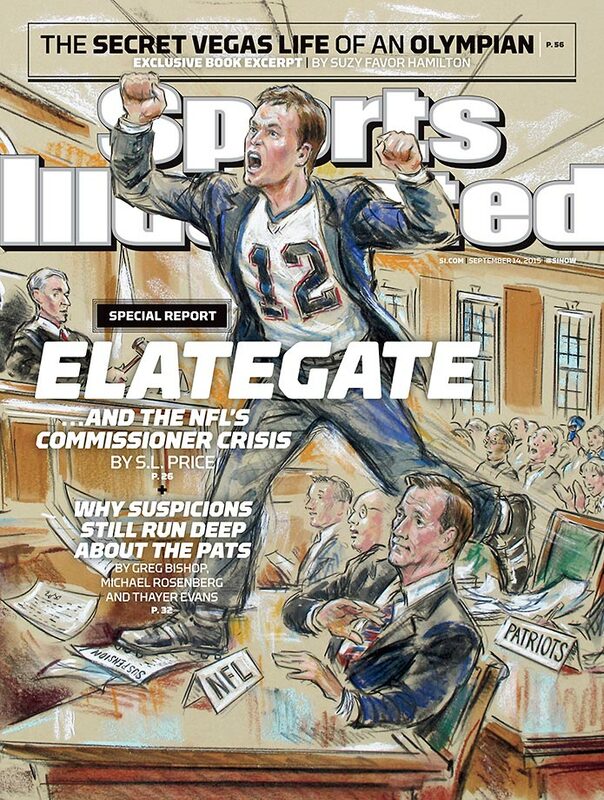 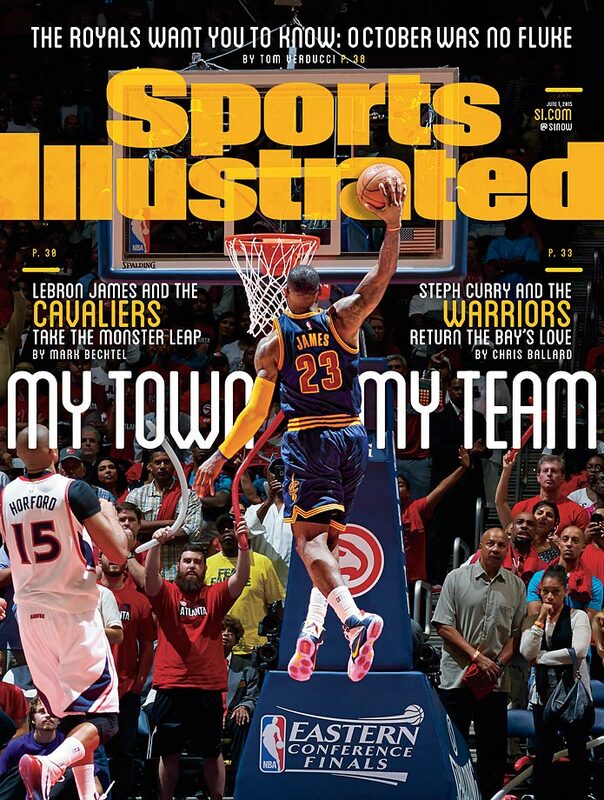 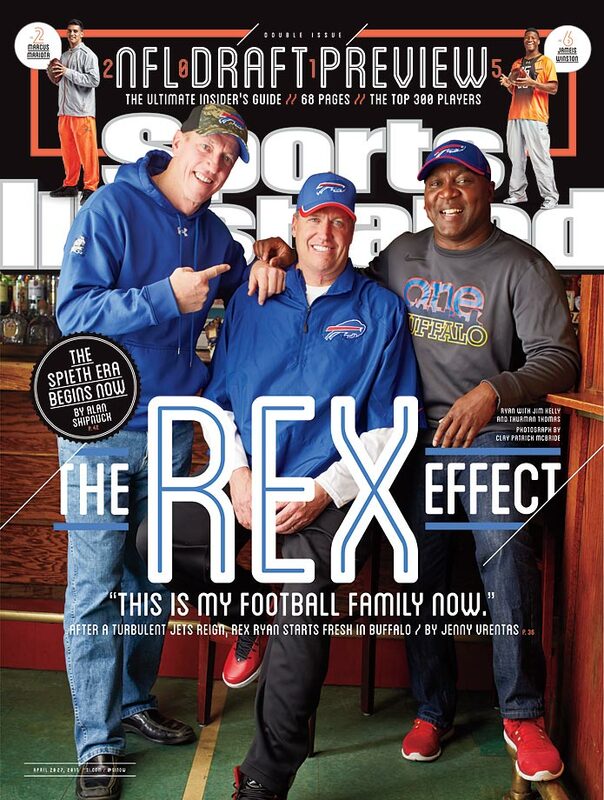 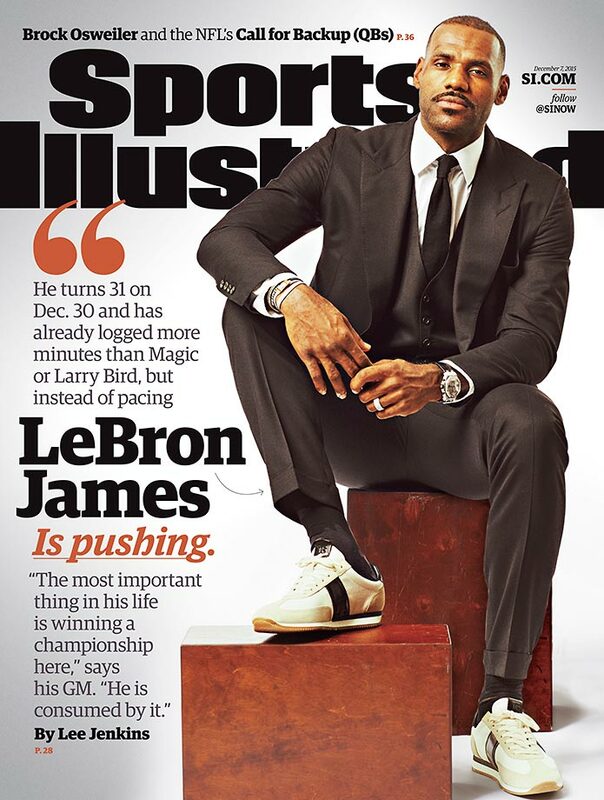 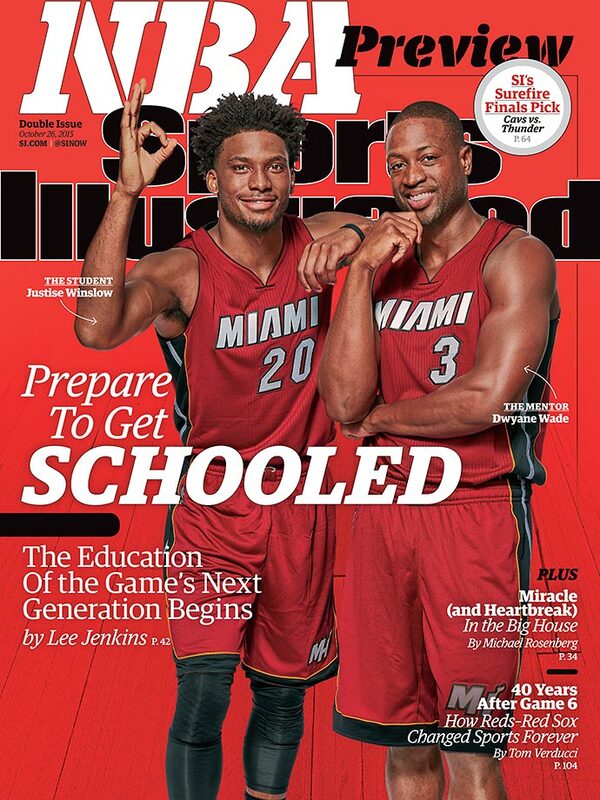 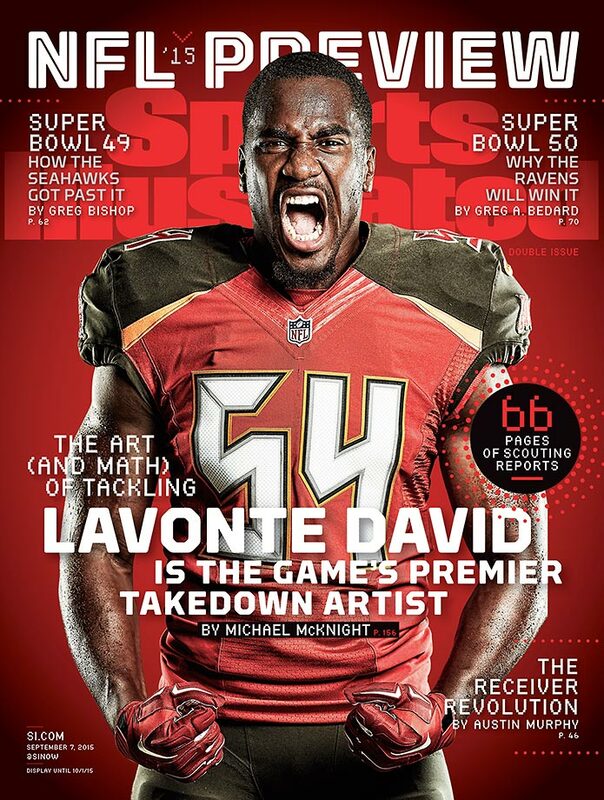 Sports Illustrated's S.L. 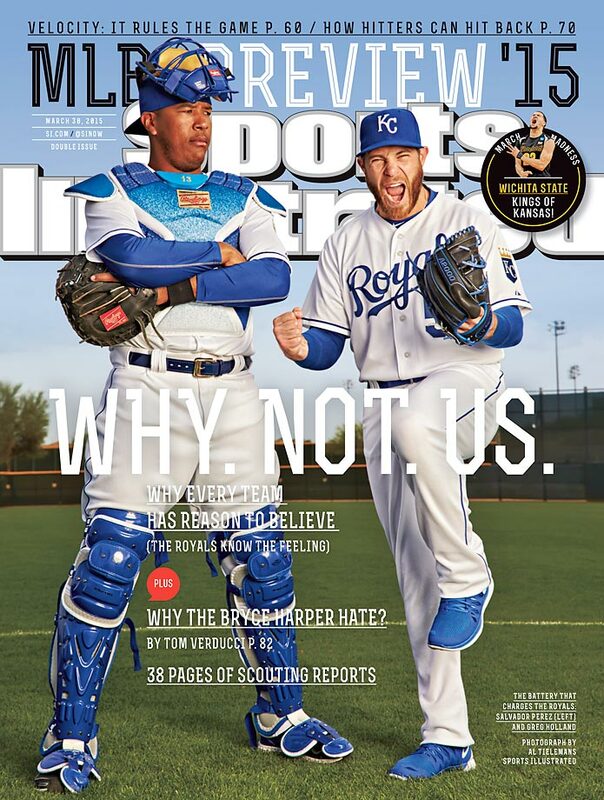 Price wrote in this week's issue that Yankees GM Brian Cashman regrets comments he made about Alex Rodriguez in 2013. 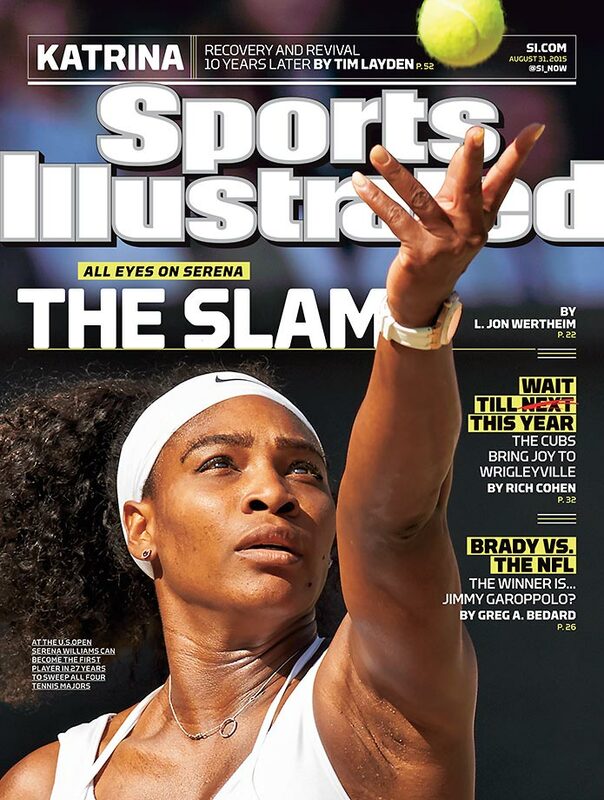 New York Yankees general manager Brian Cashman regrets comments he made about Alex Rodriguez in 2013, according to an article by S.L. 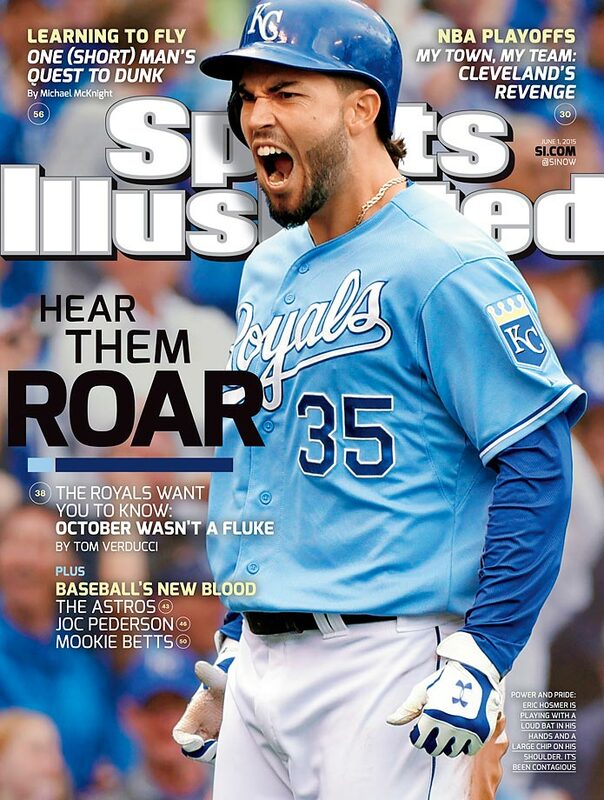 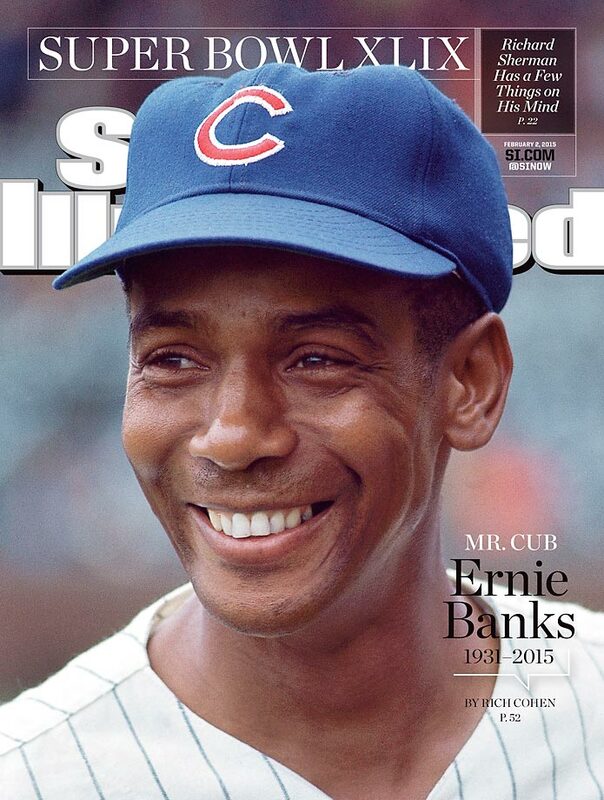 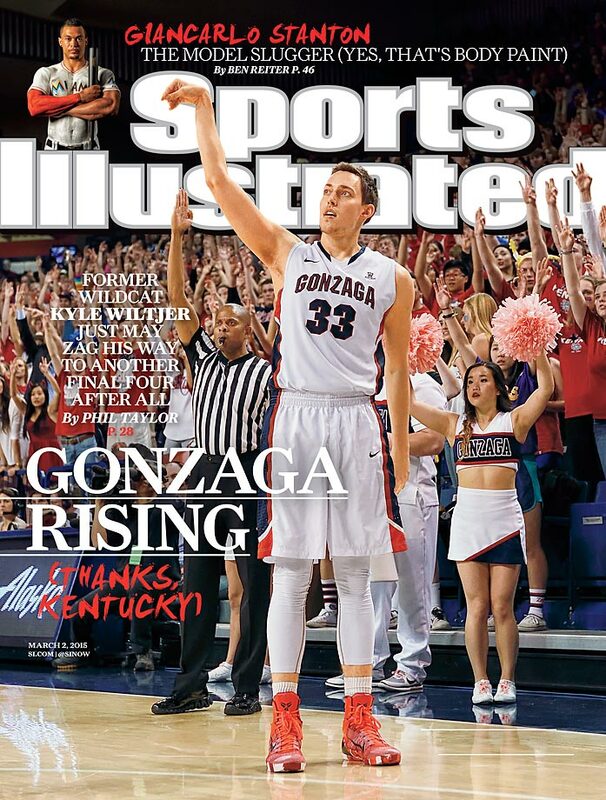 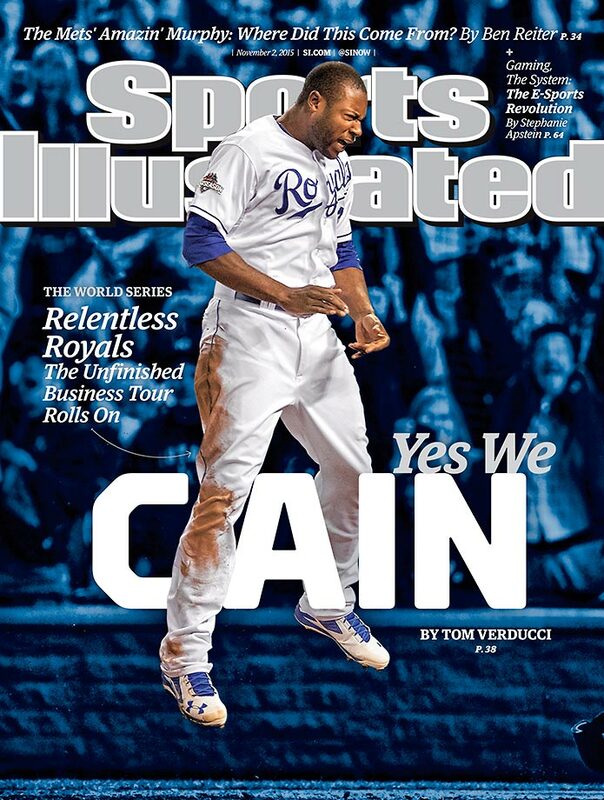 Price in this week's issue of Sports Illustrated. 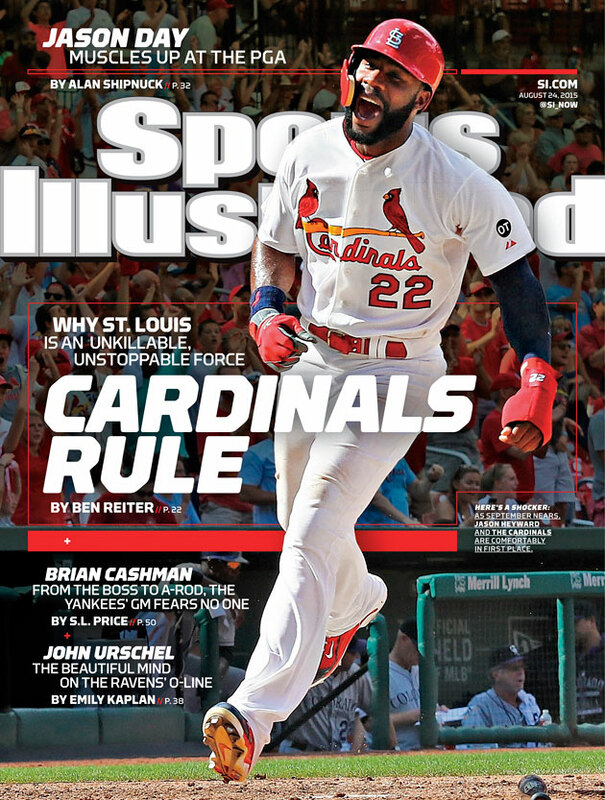 Last month at Yankee Stadium, Cashman told SI, “I blew my top,” in regards to his June 2013 comments to reporters that “Alex should just shut the f--- up” about his controversial PED scandal. 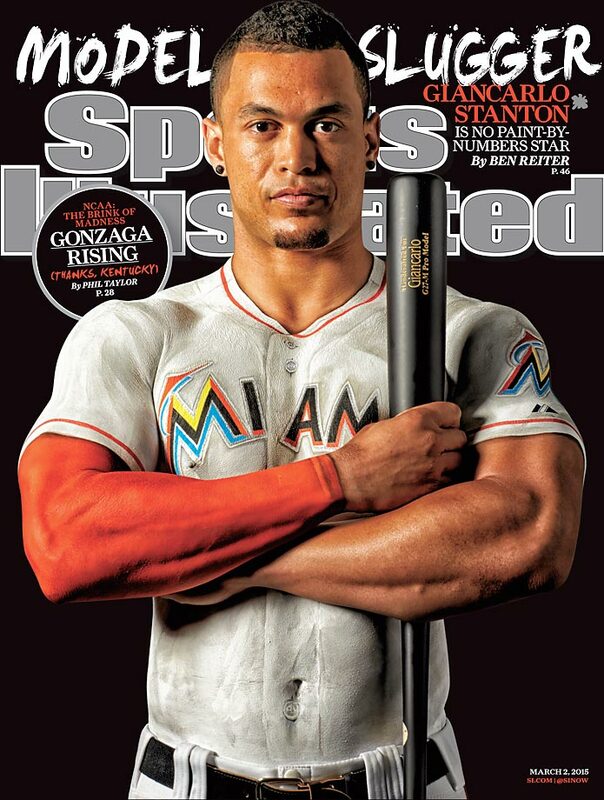 This season, things are much more peaceful in the Bronx as Rodriguez has hit 25 home runs and has 67 RBIs in 111 games for the first-place Yankees.